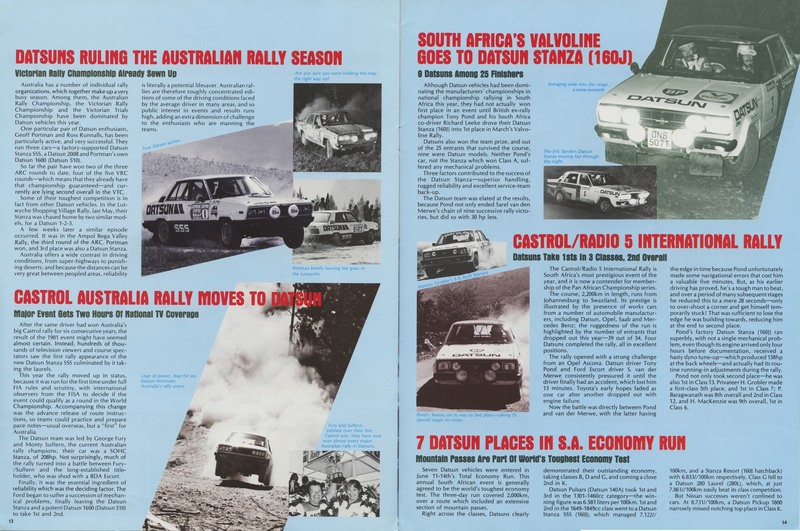 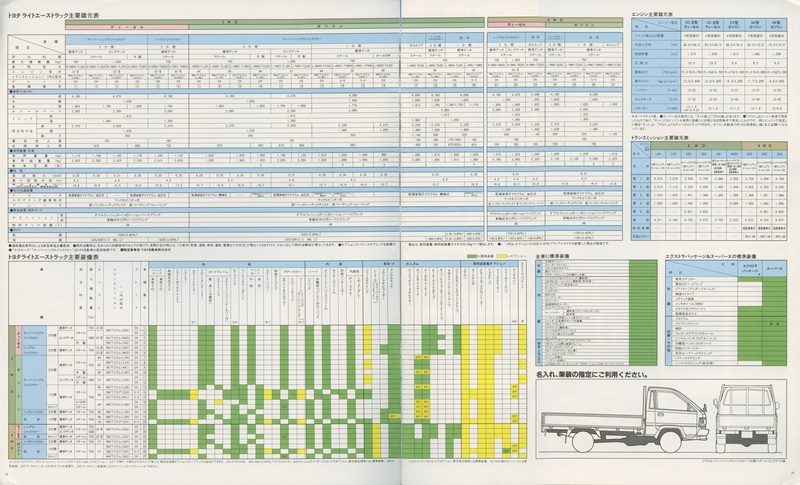 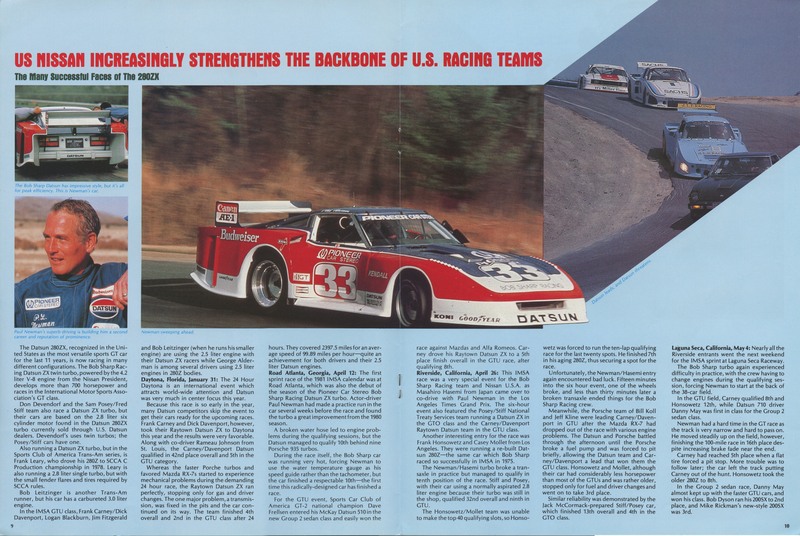 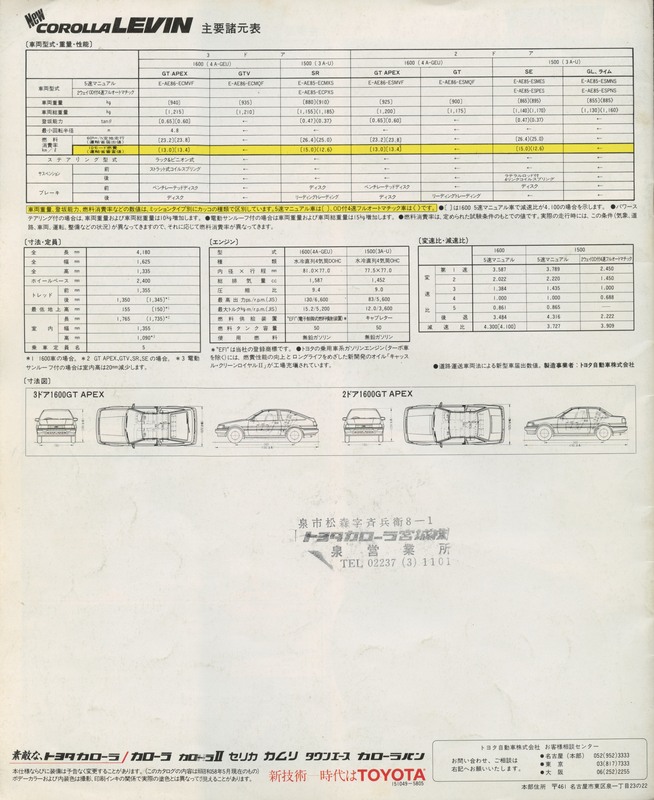 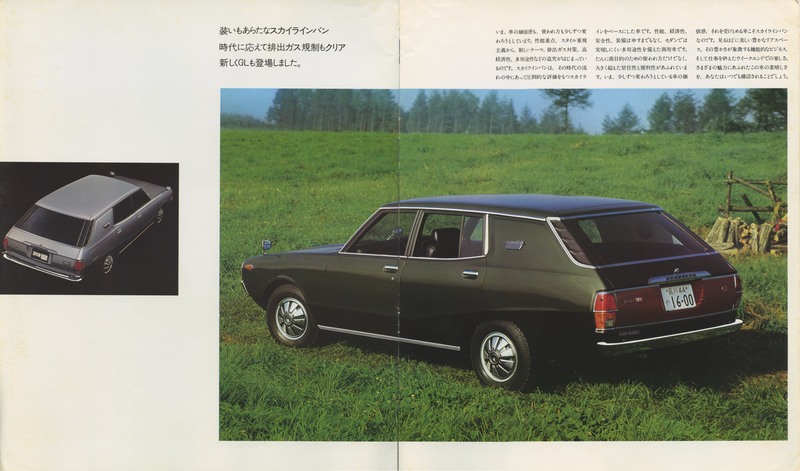 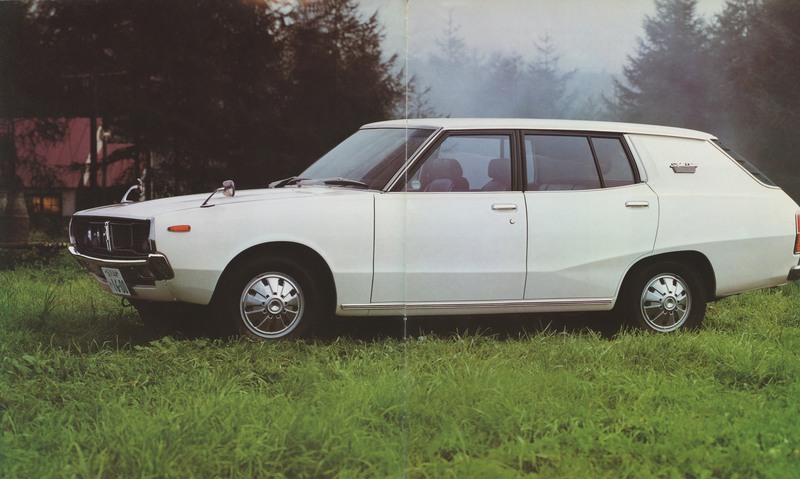 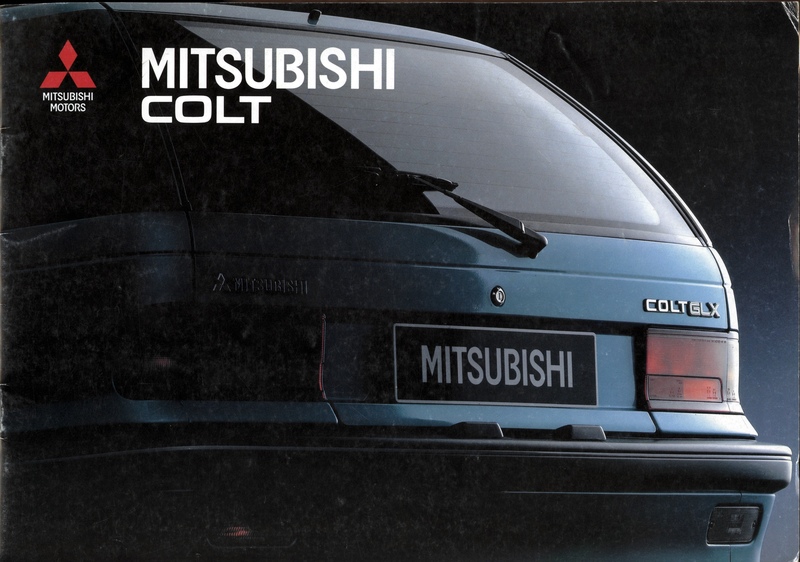 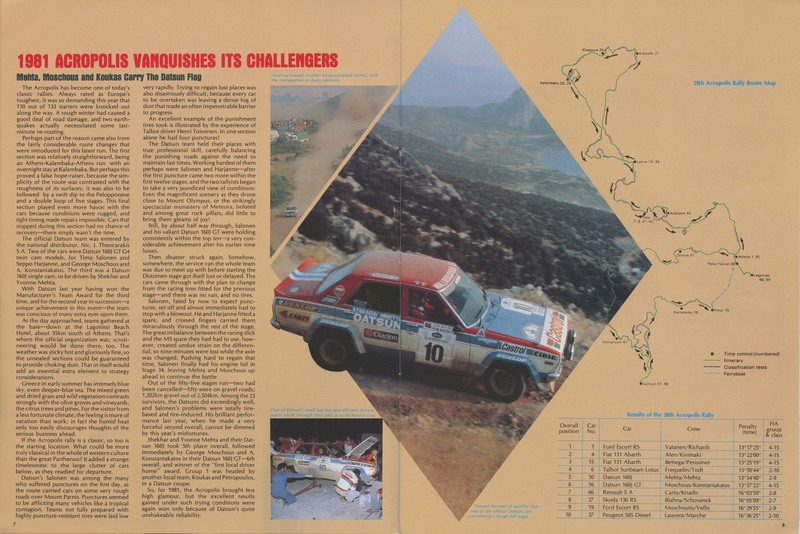 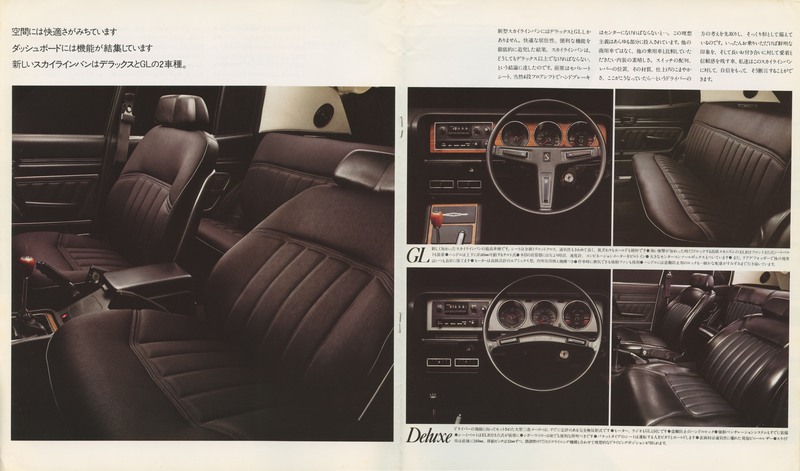 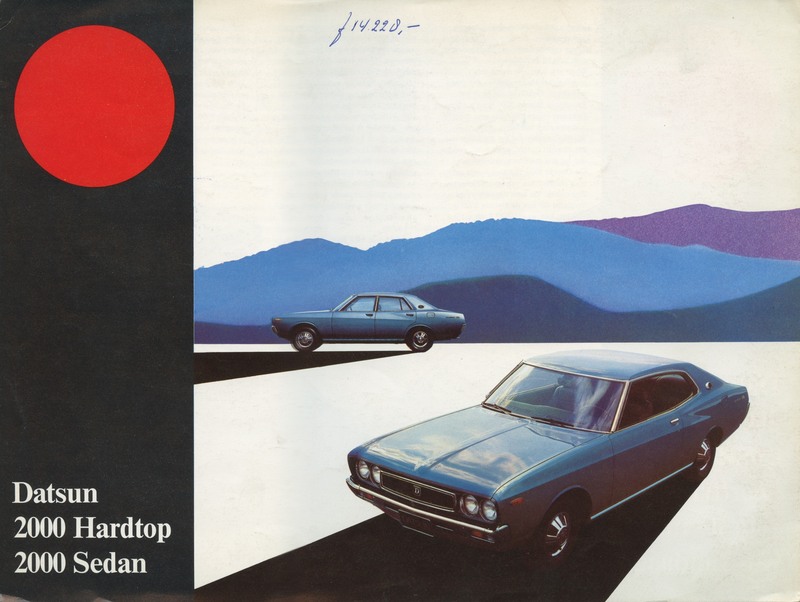 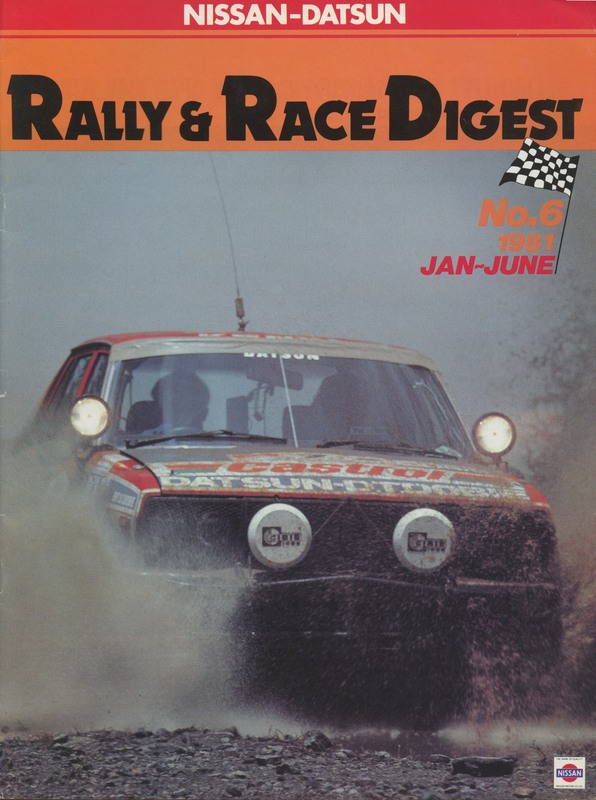 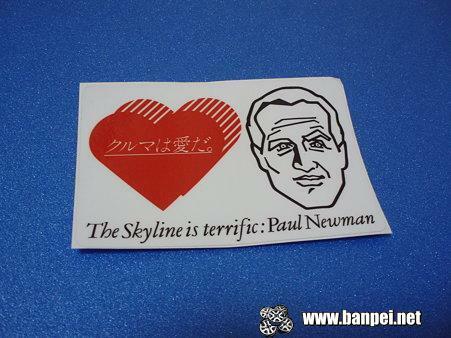 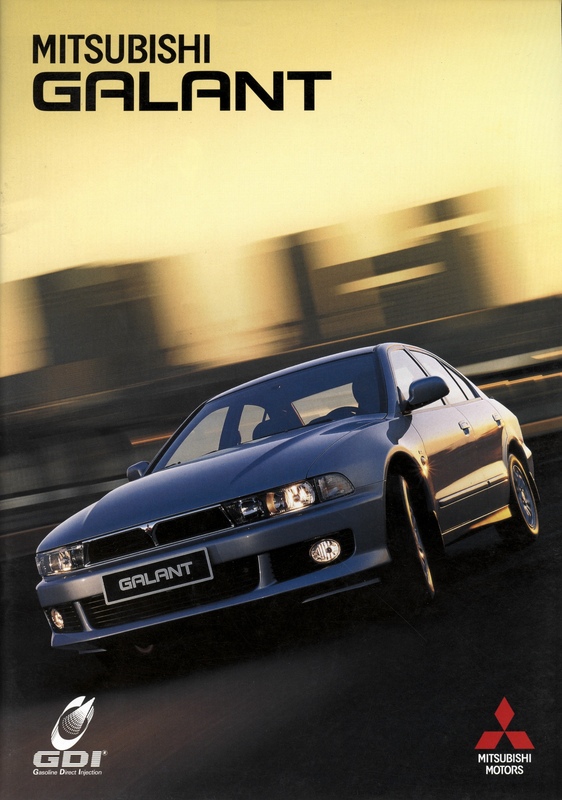 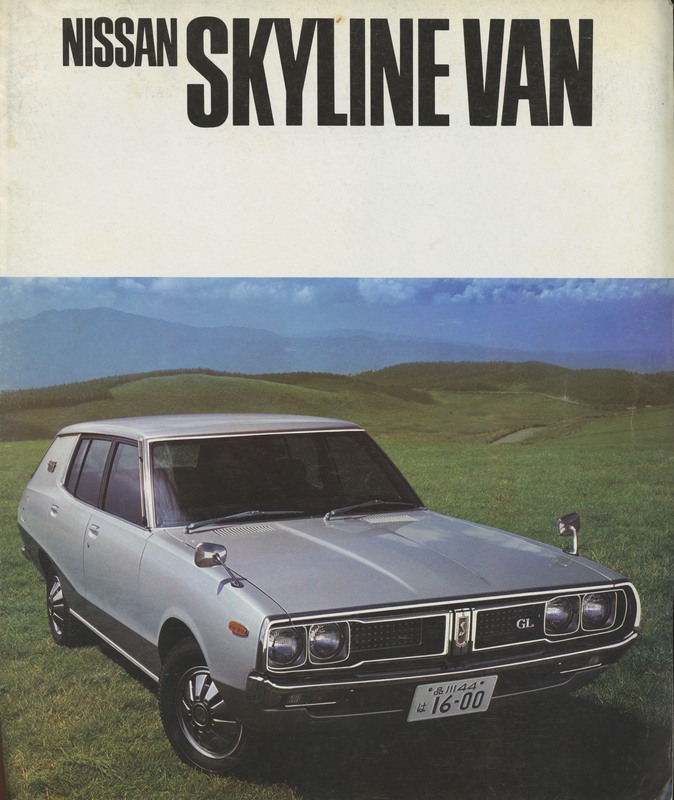 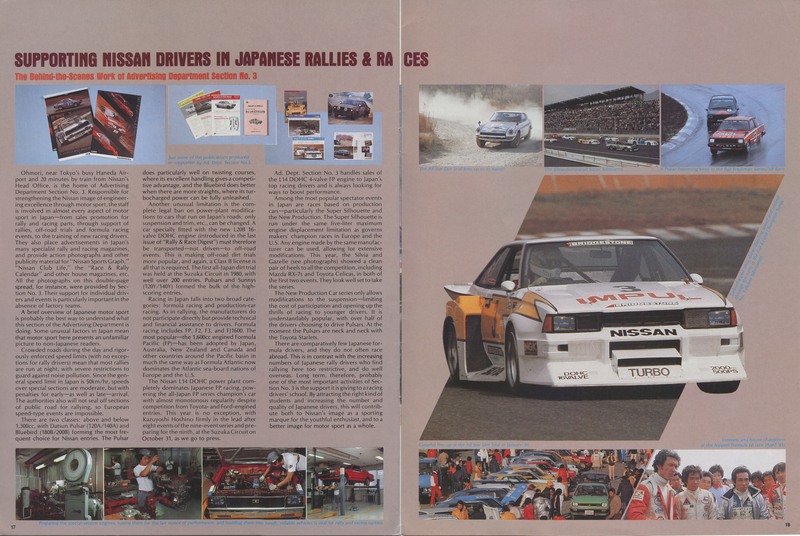 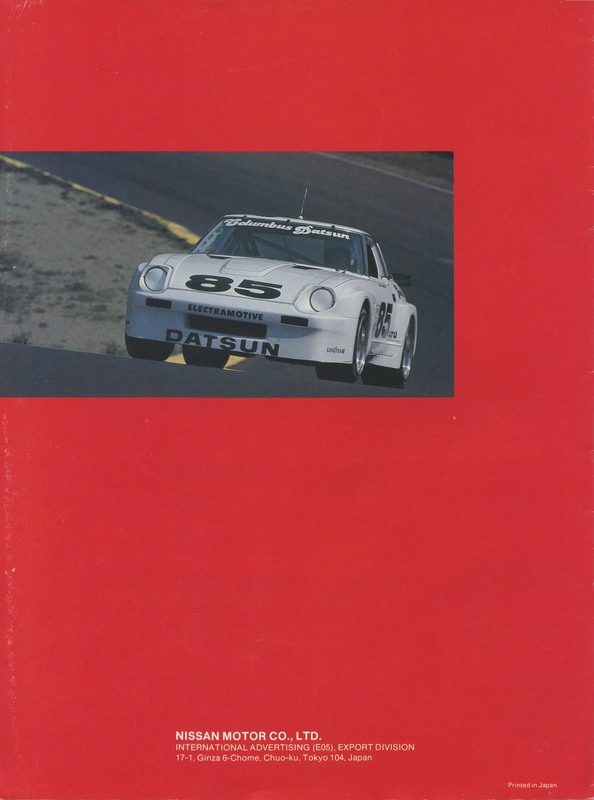 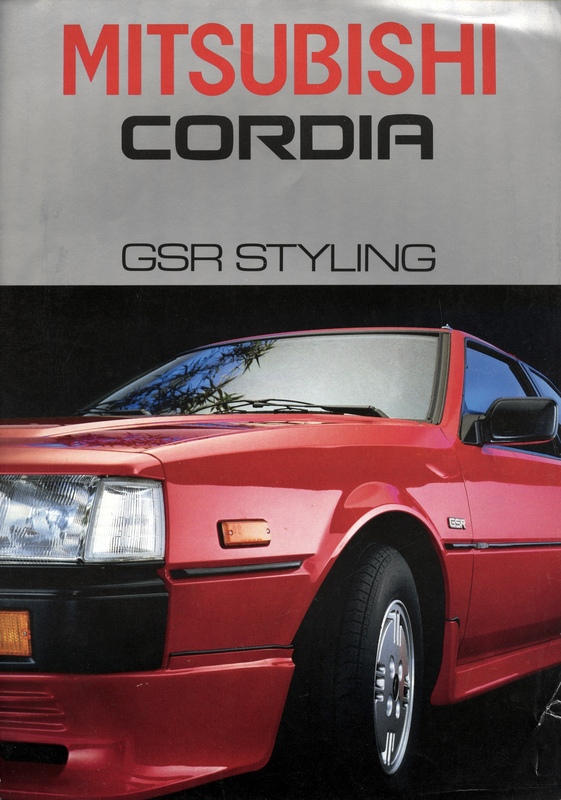 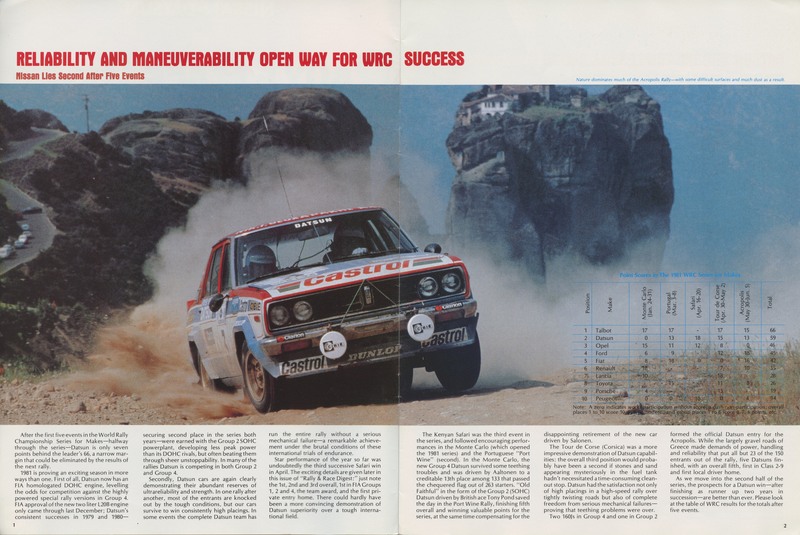 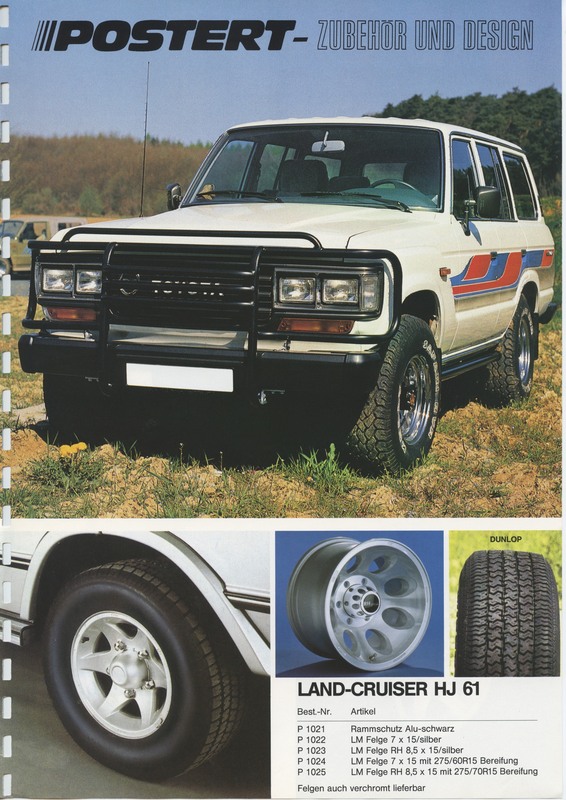 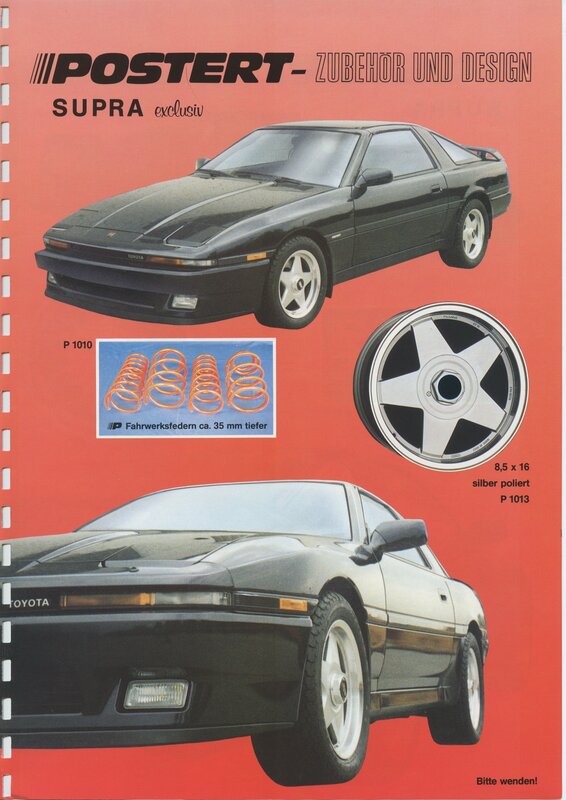 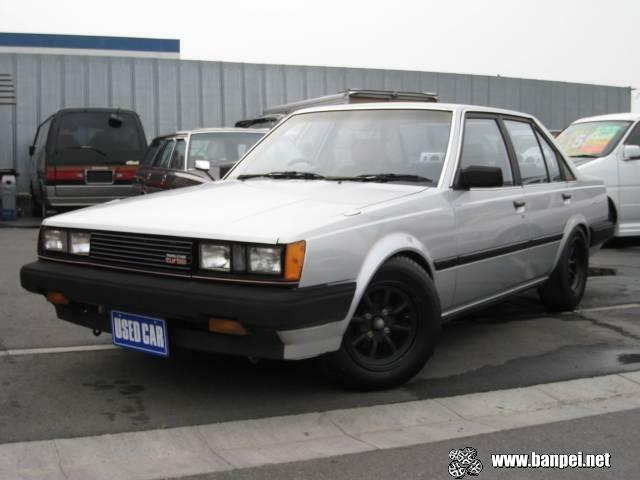 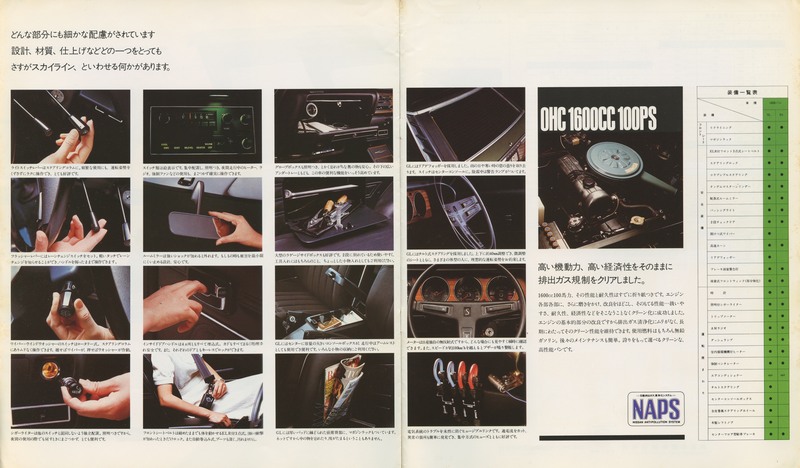 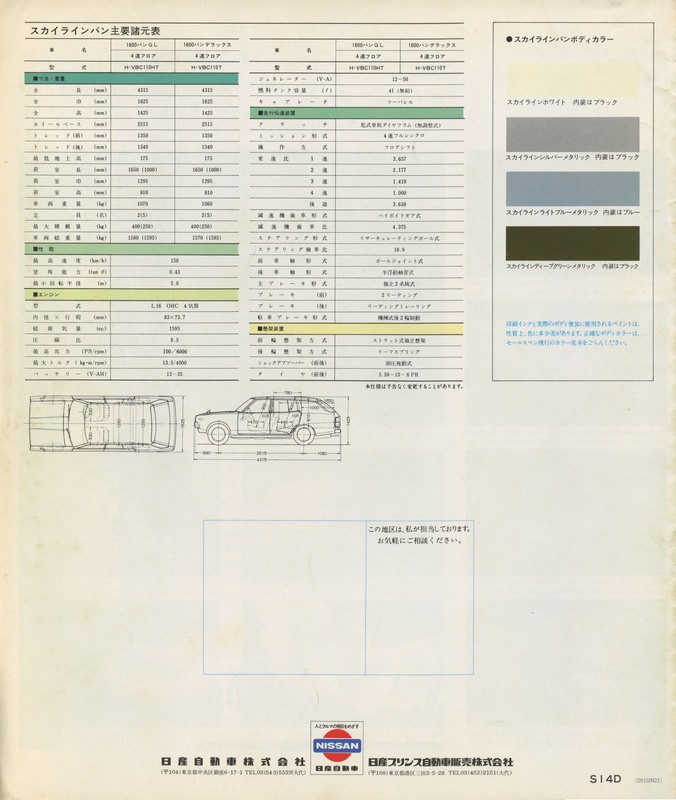 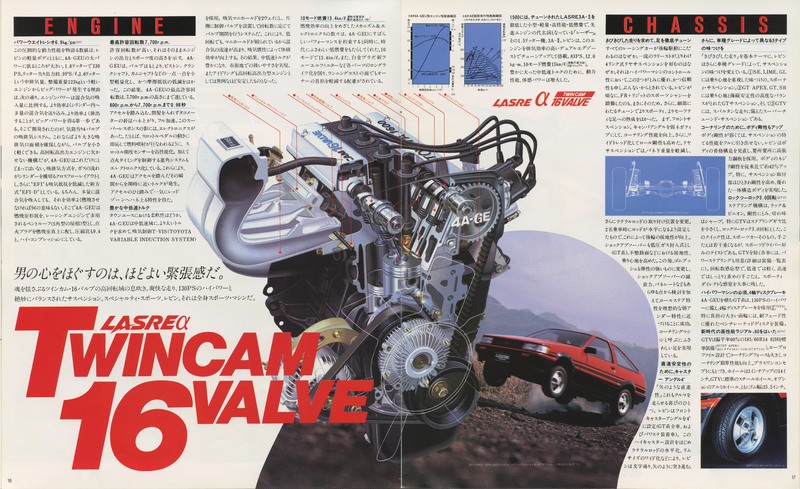 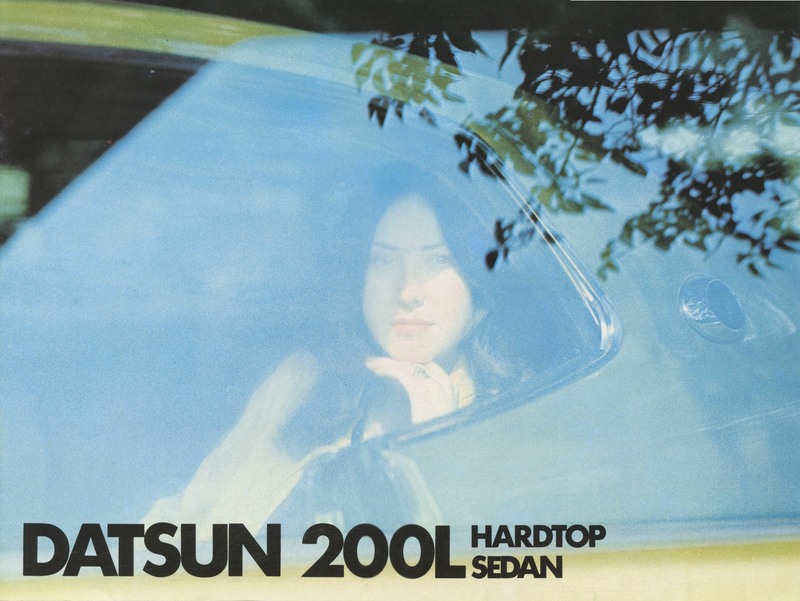 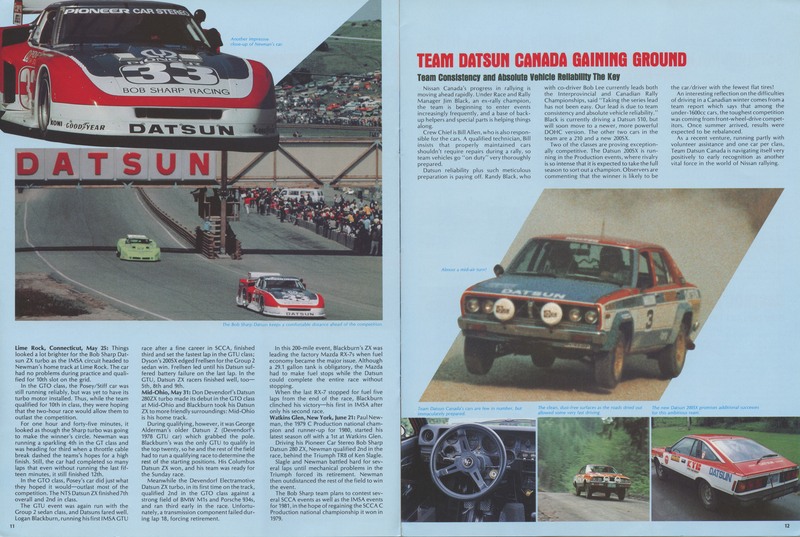 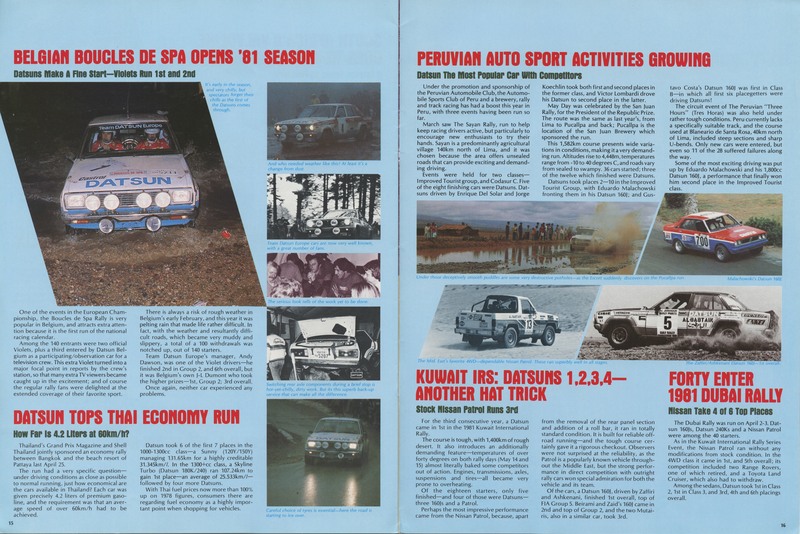 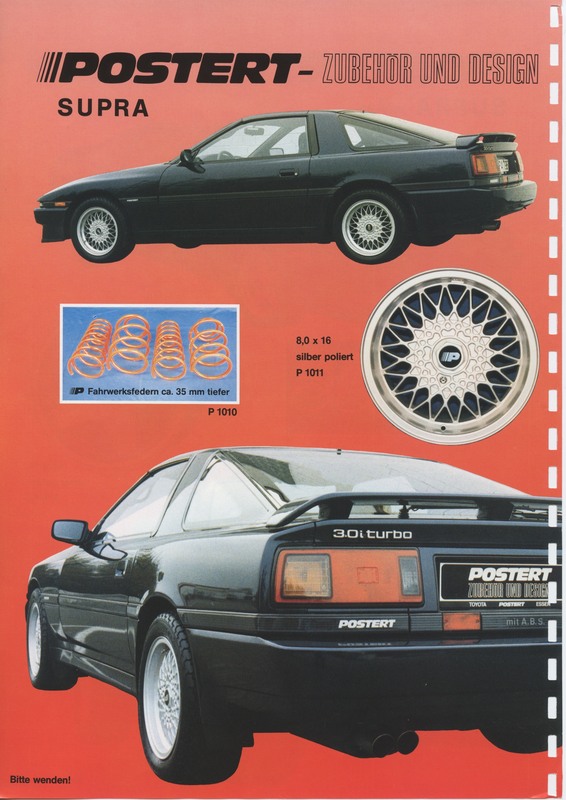 Japanese Nissan Skyline Van VBC110 brochure. 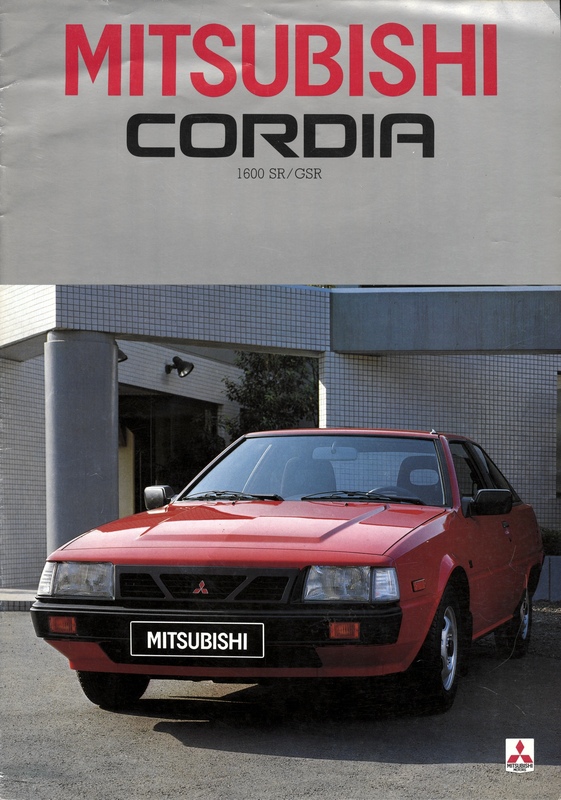 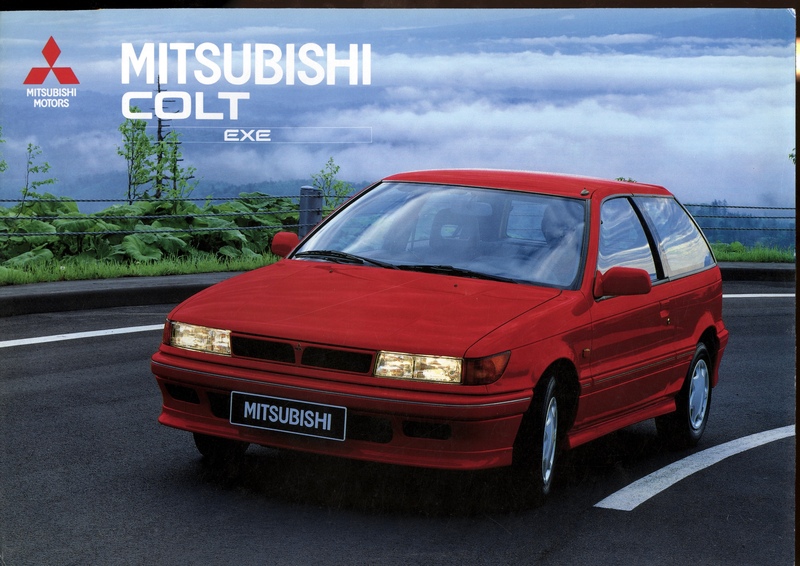 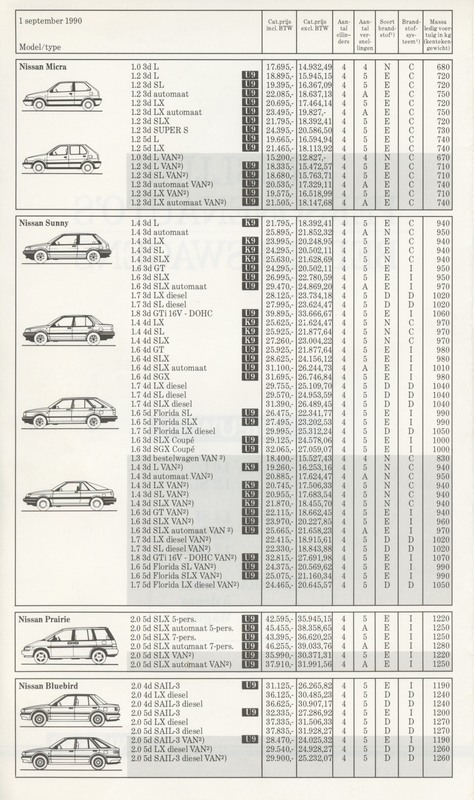 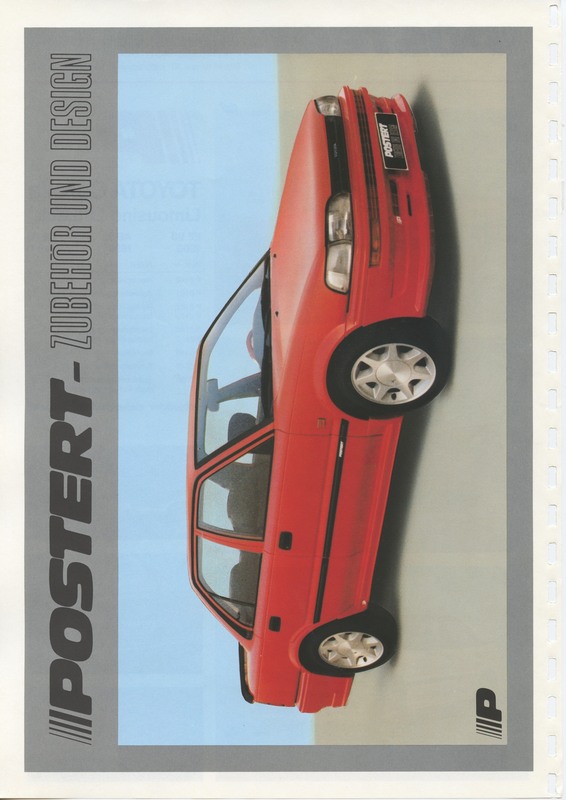 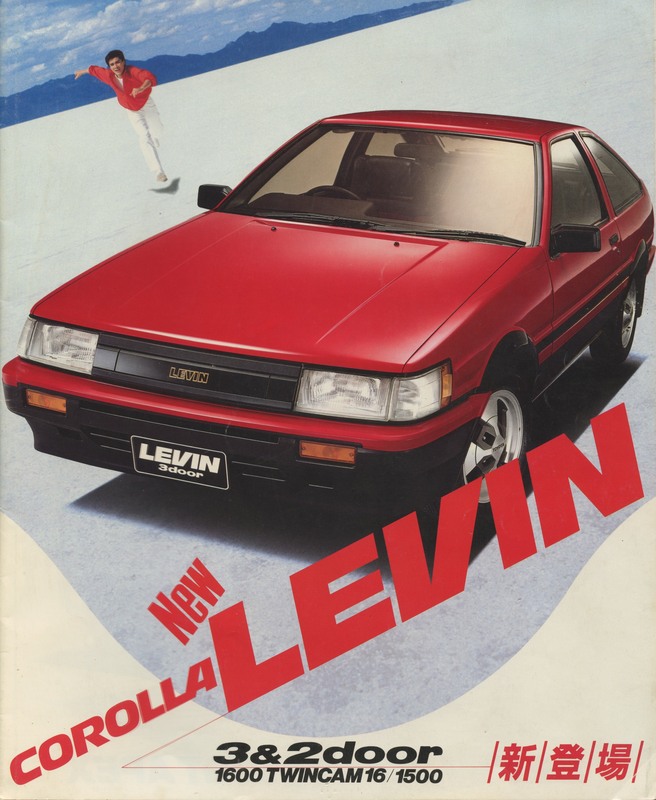 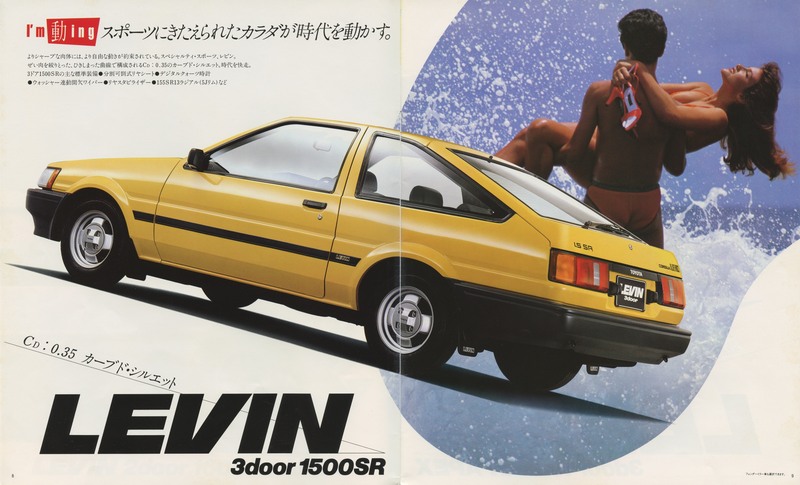 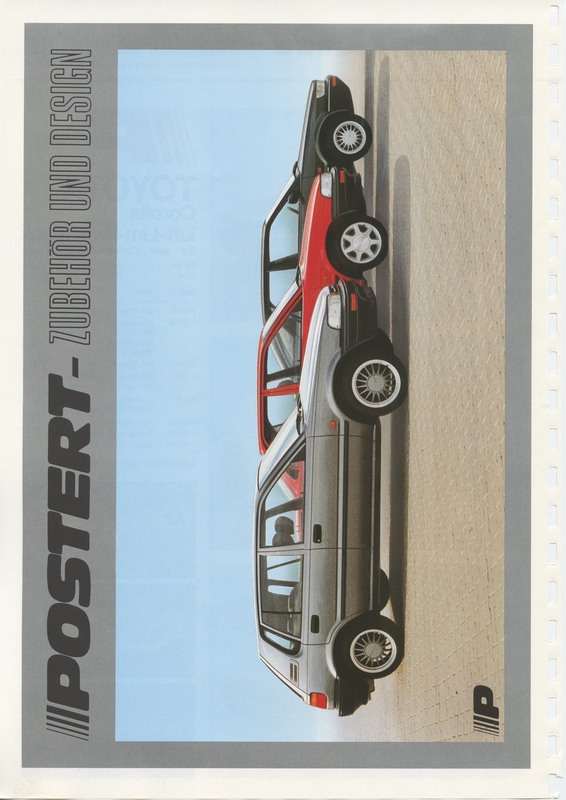 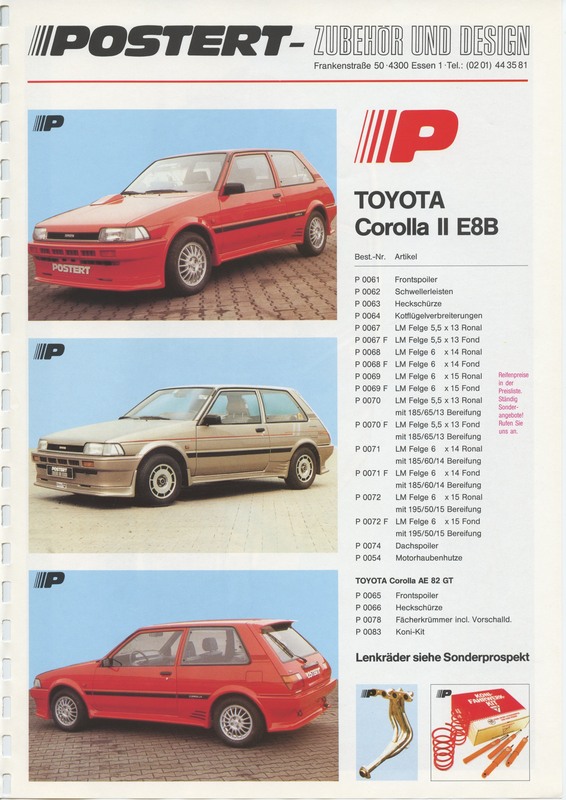 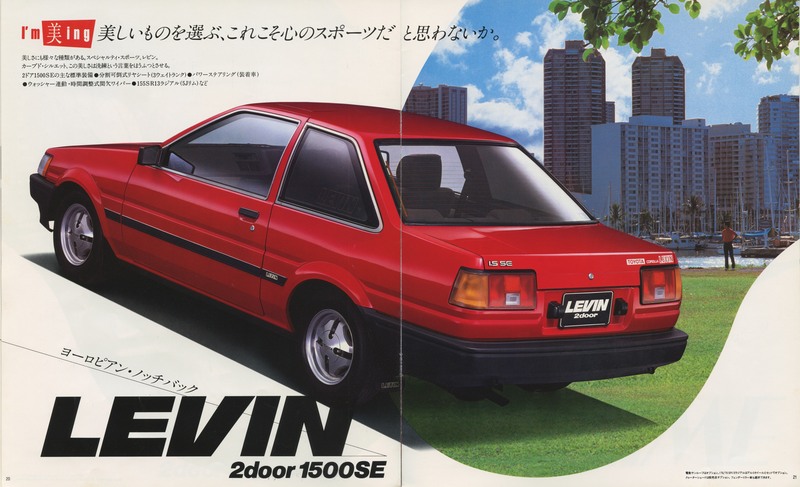 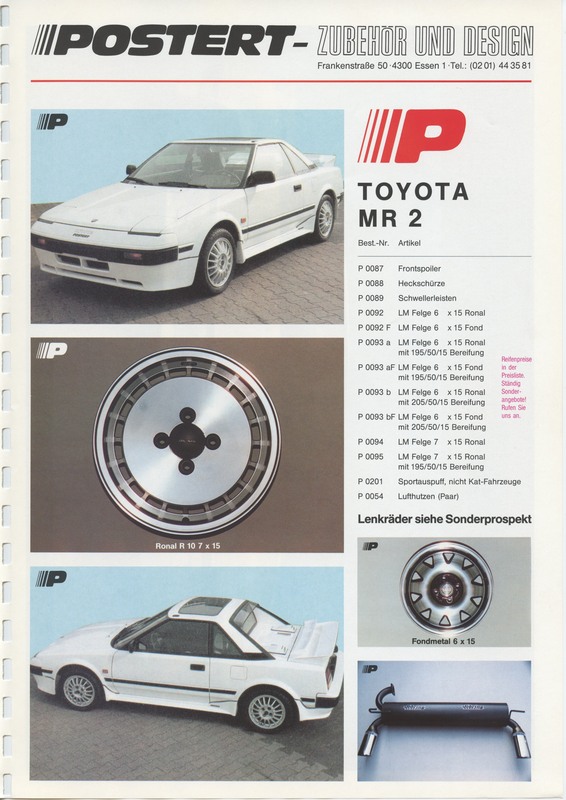 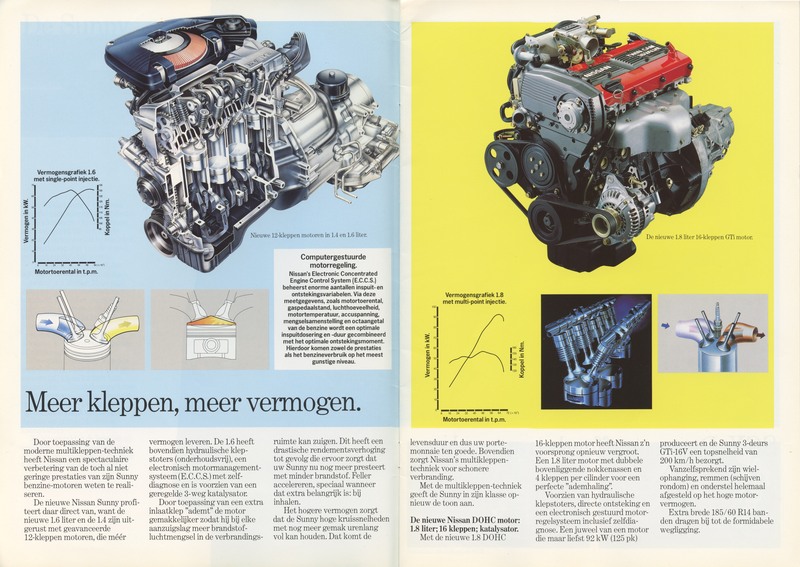 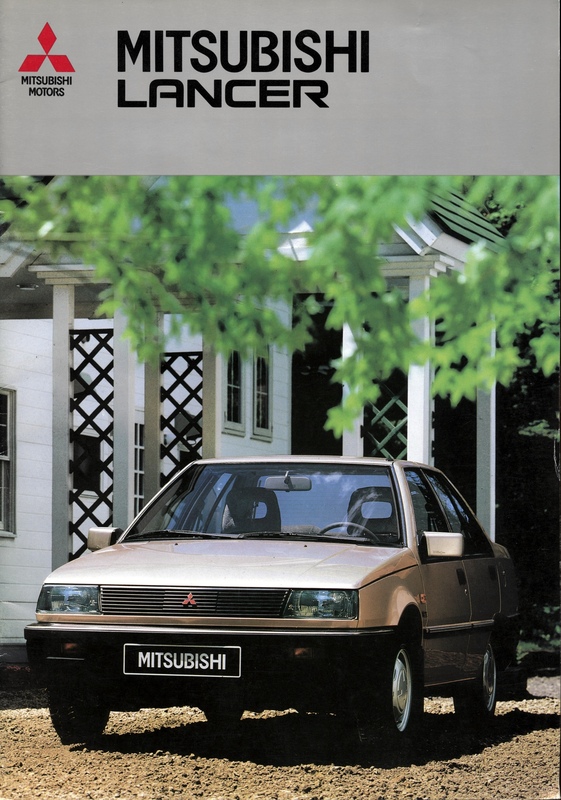 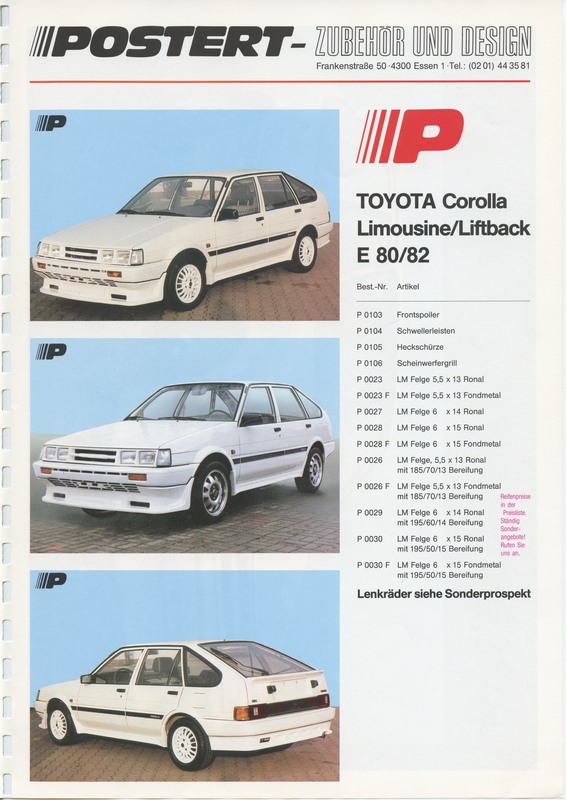 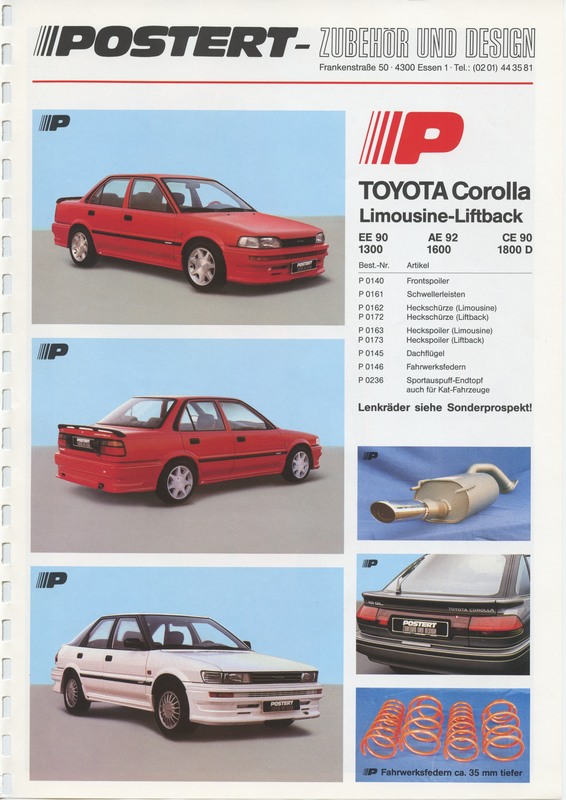 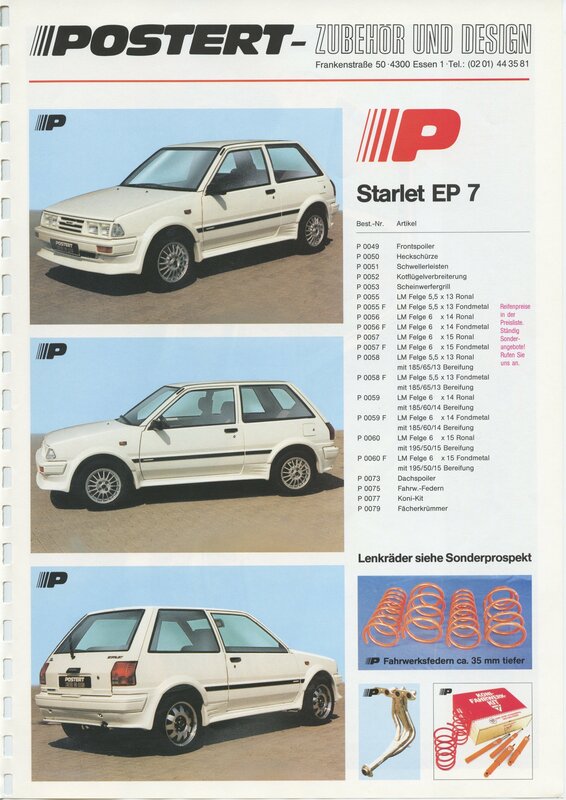 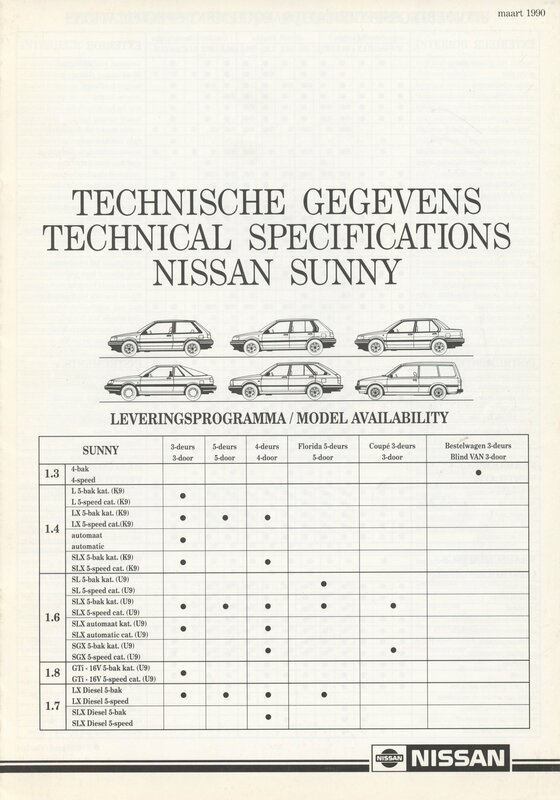 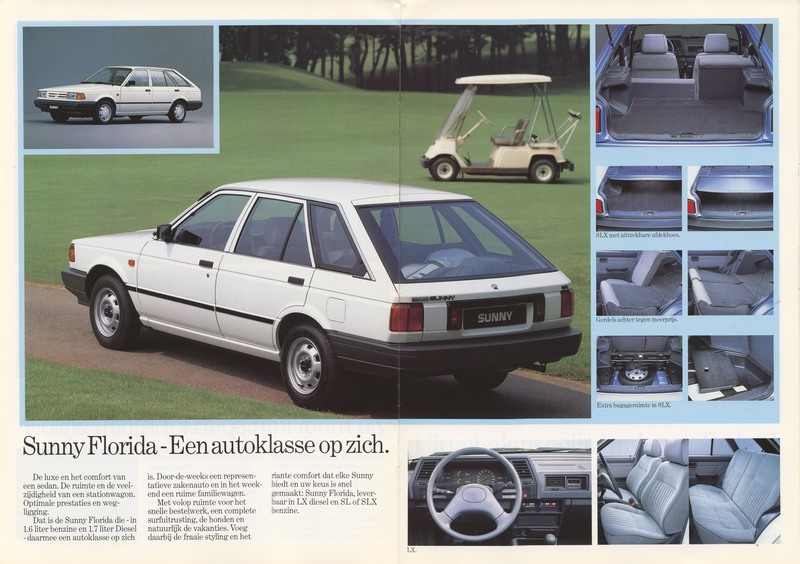 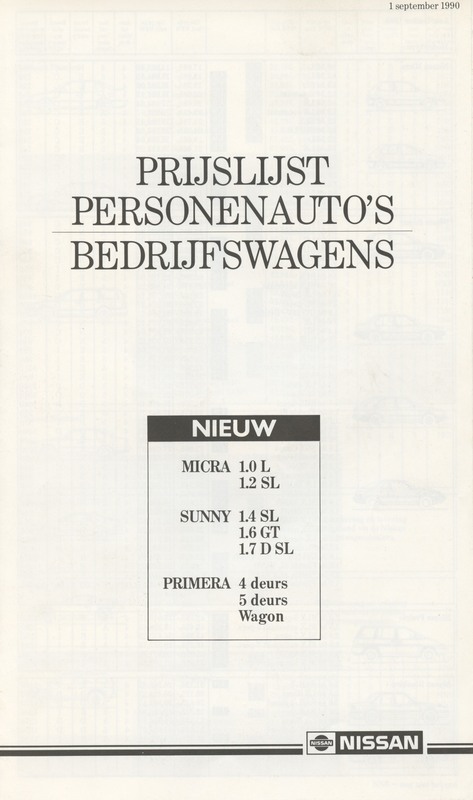 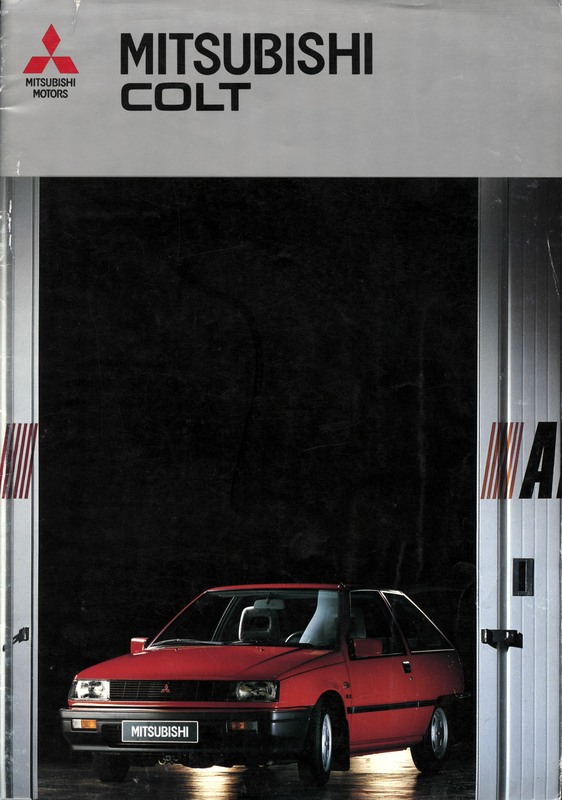 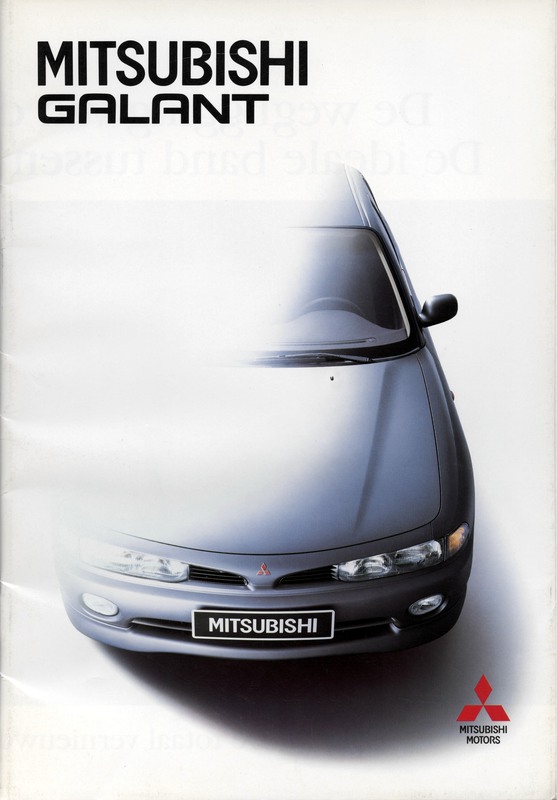 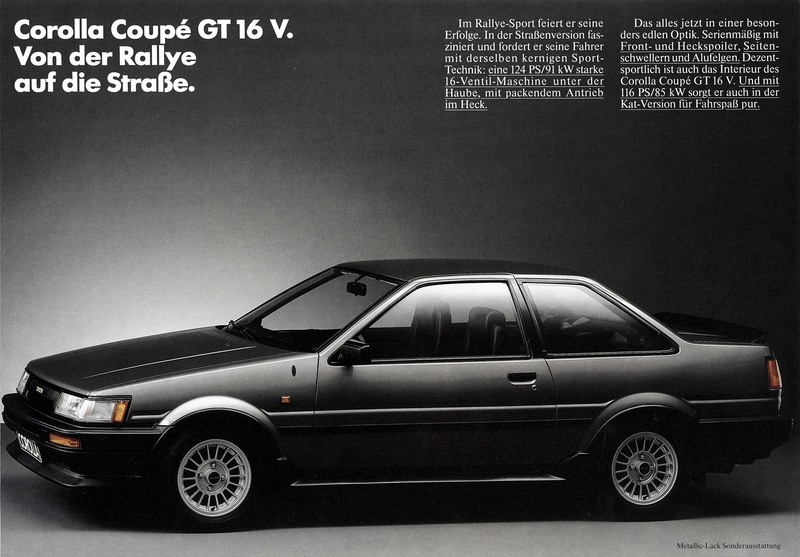 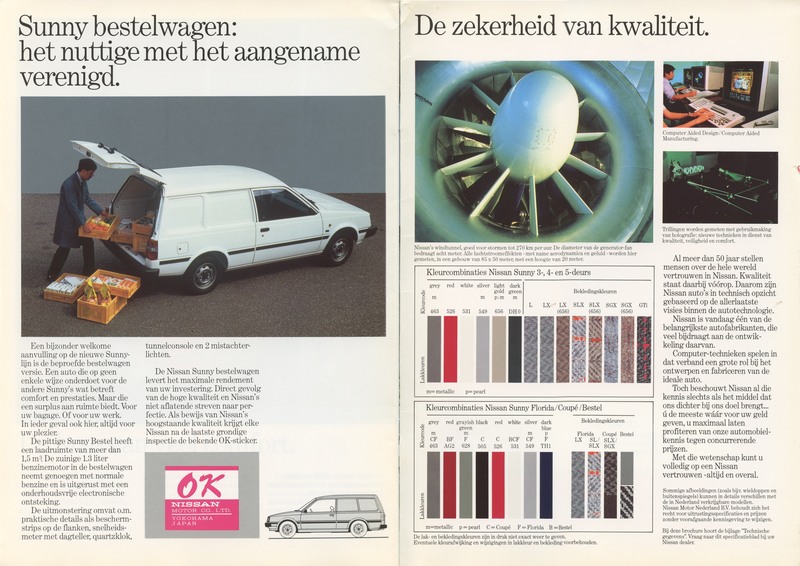 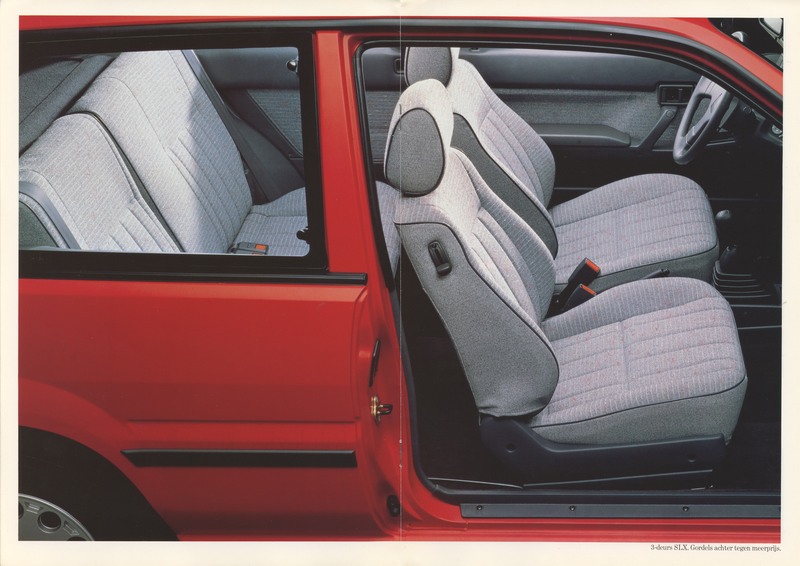 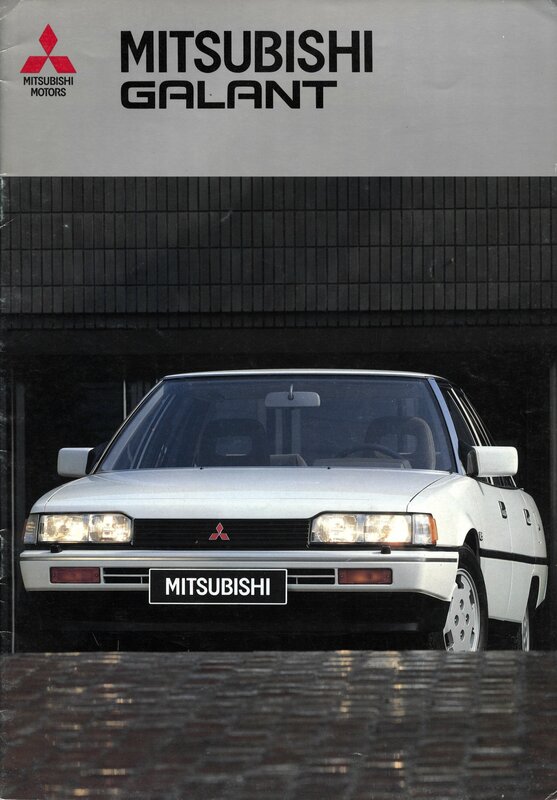 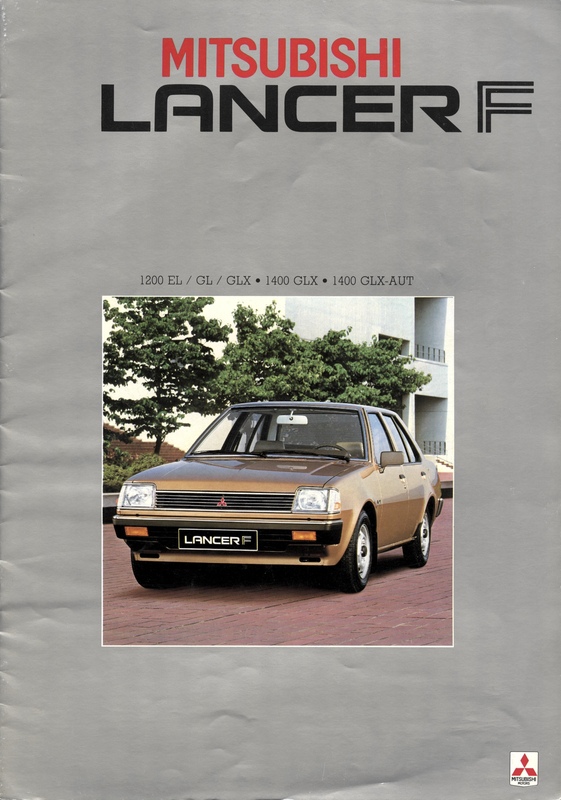 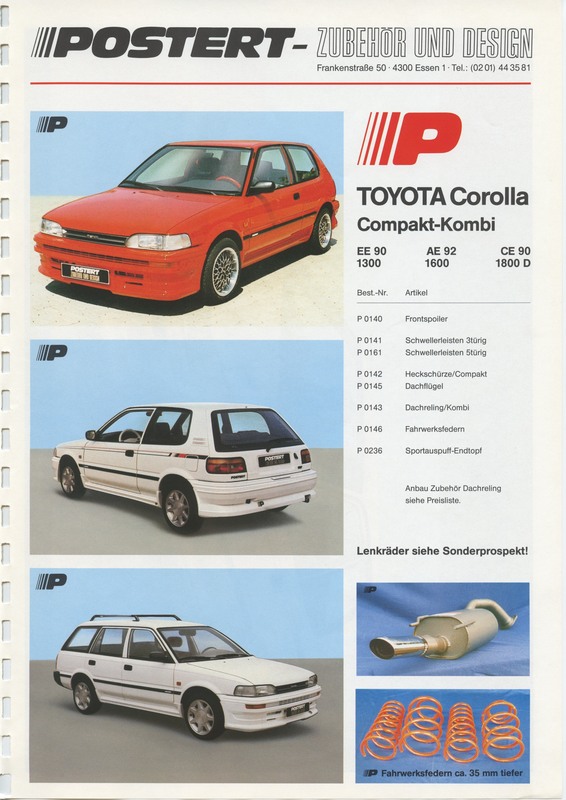 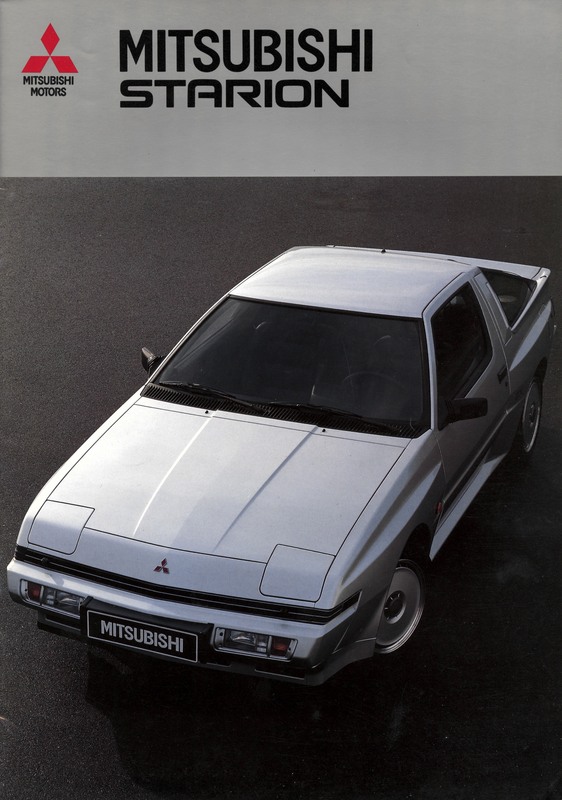 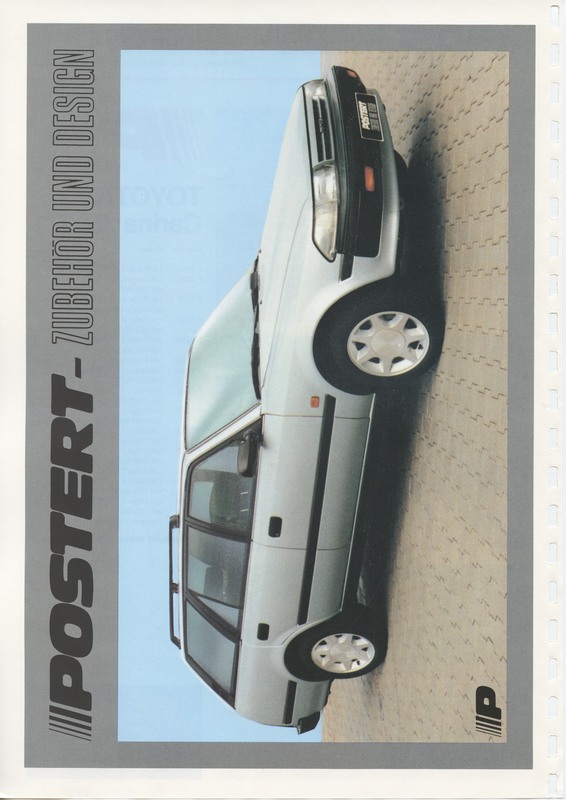 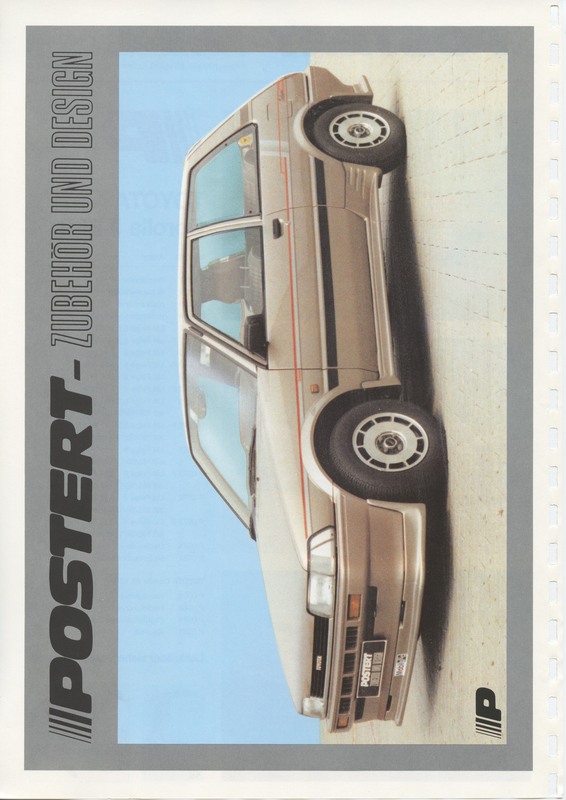 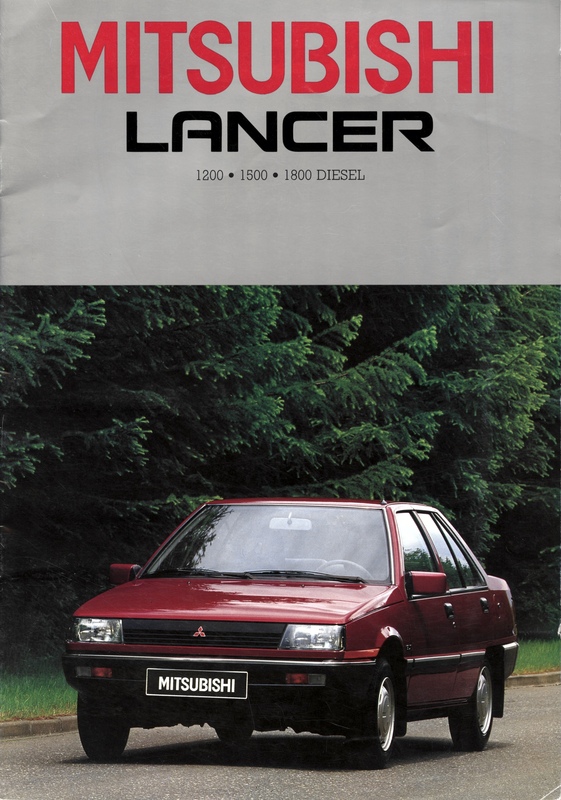 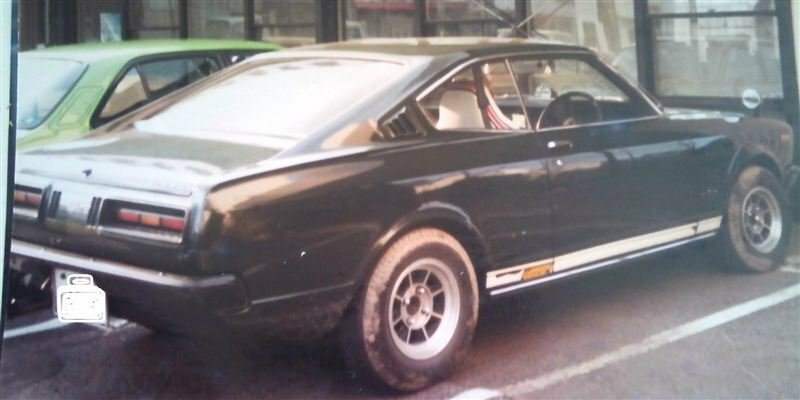 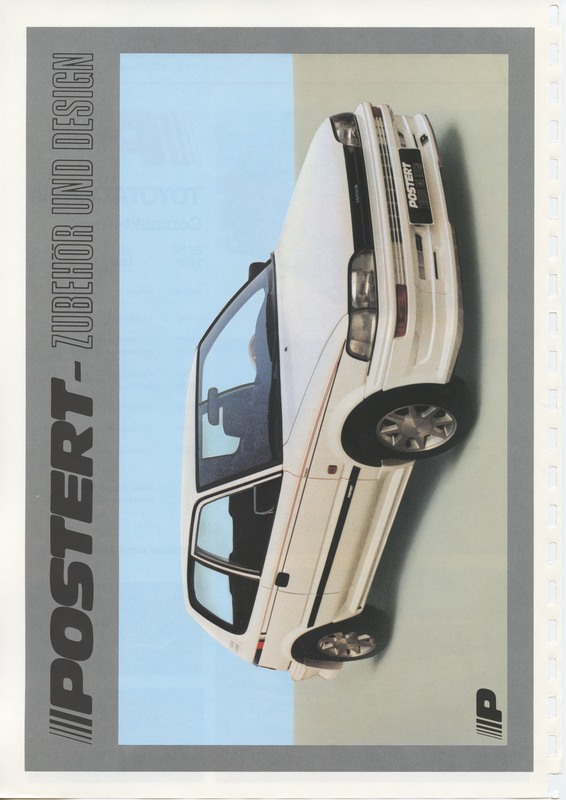 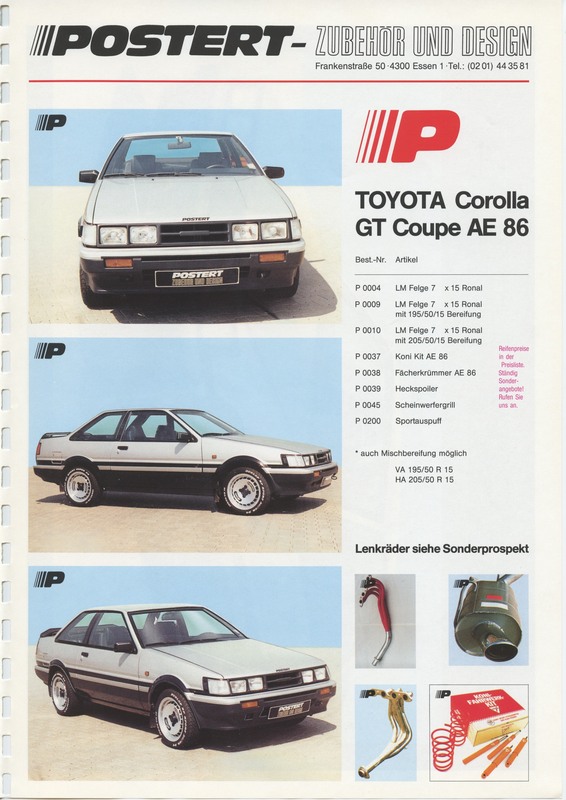 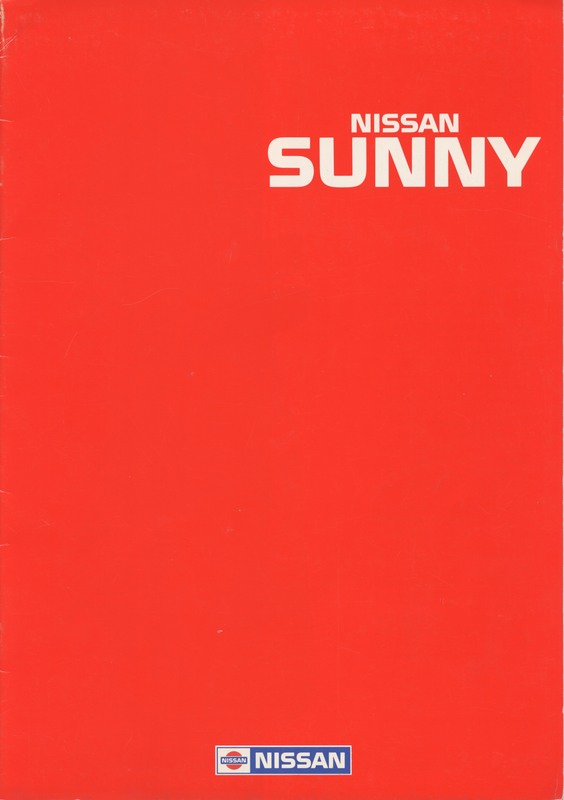 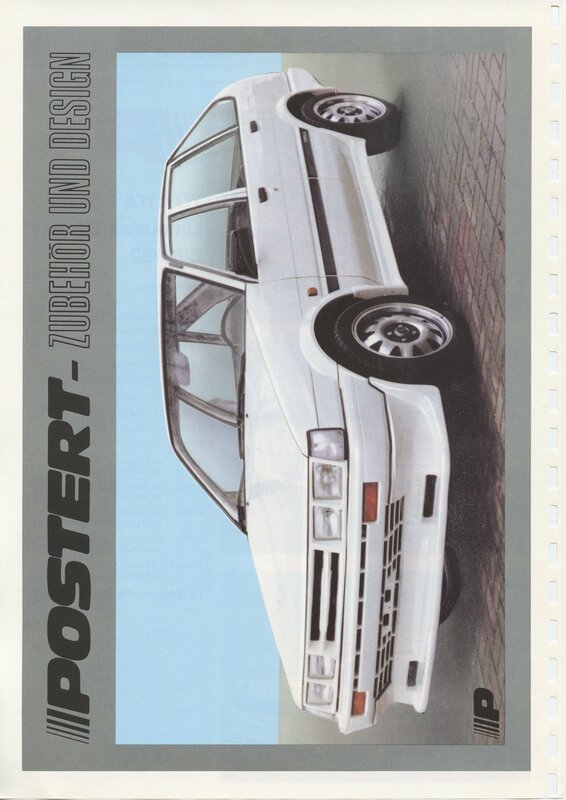 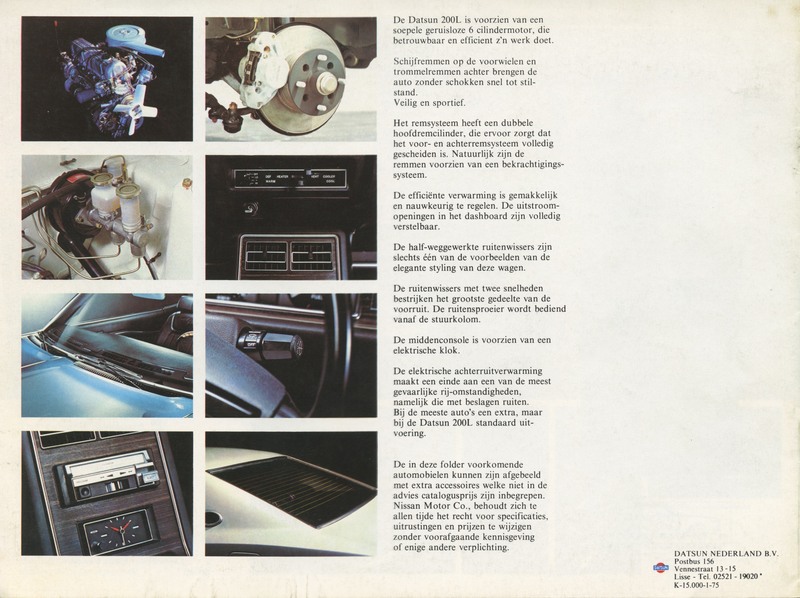 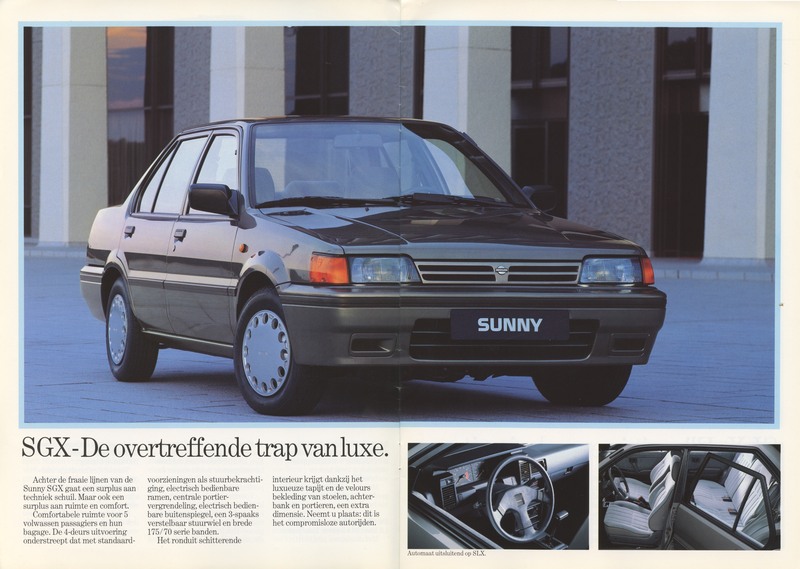 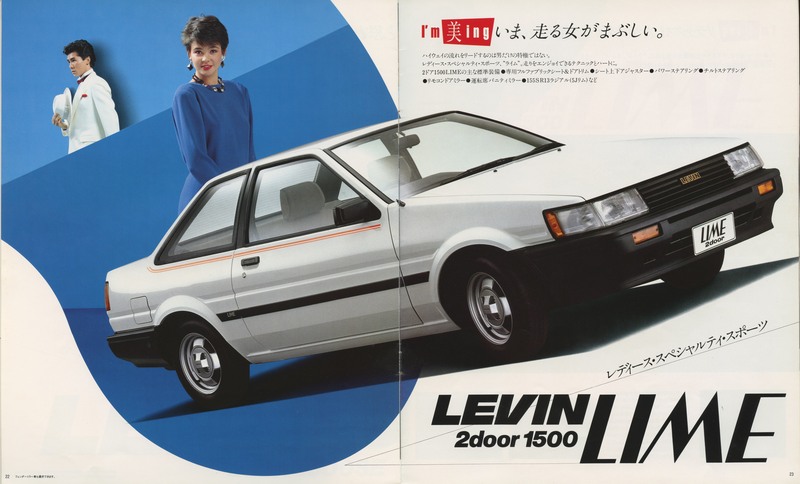 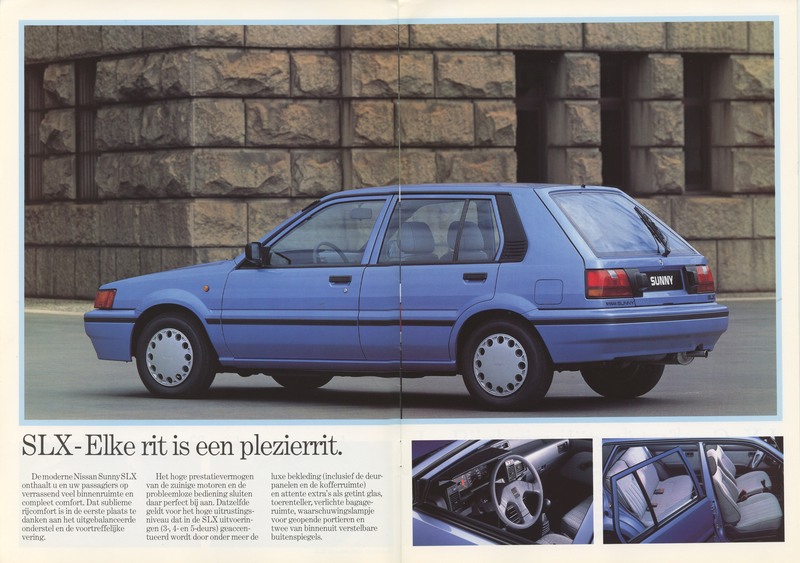 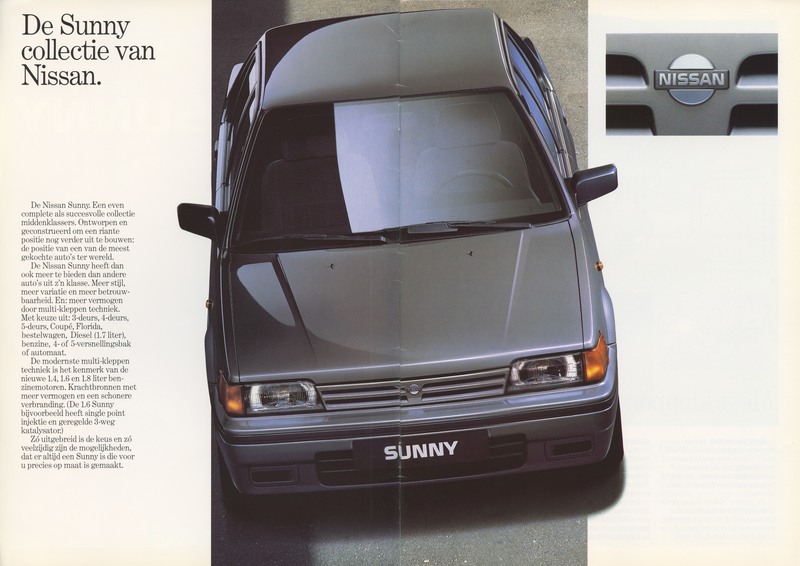 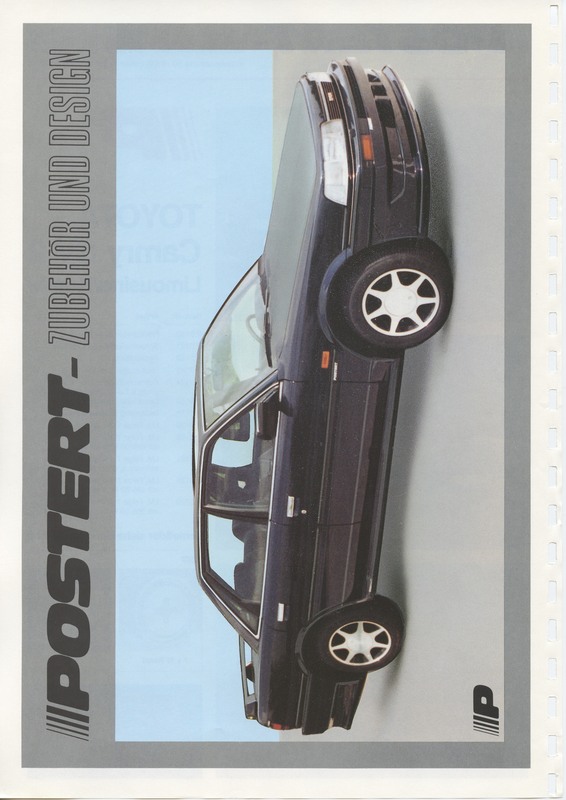 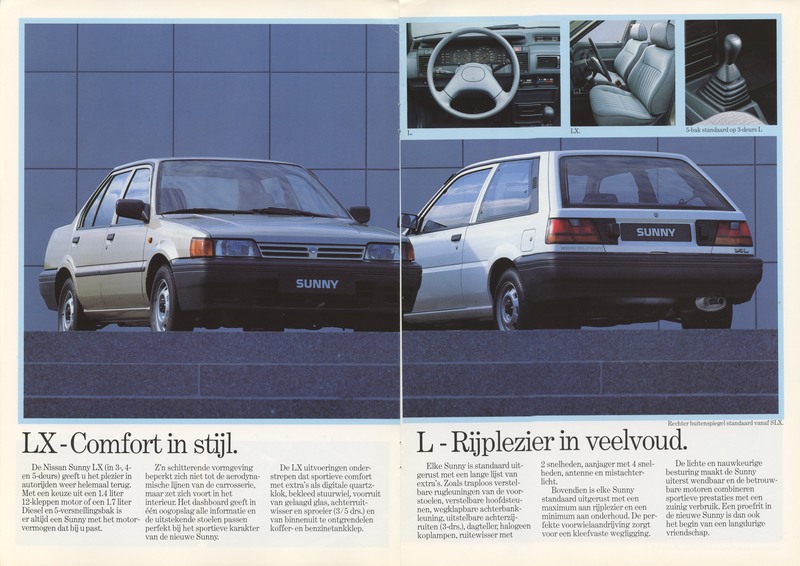 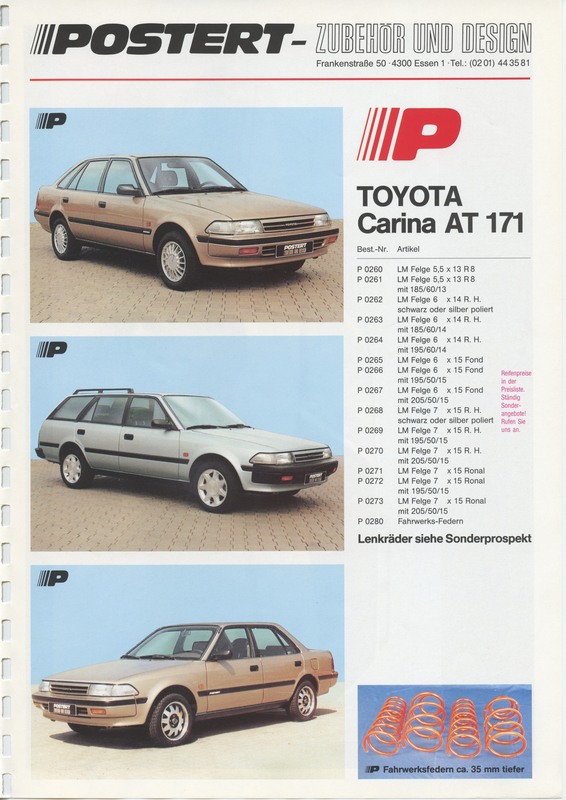 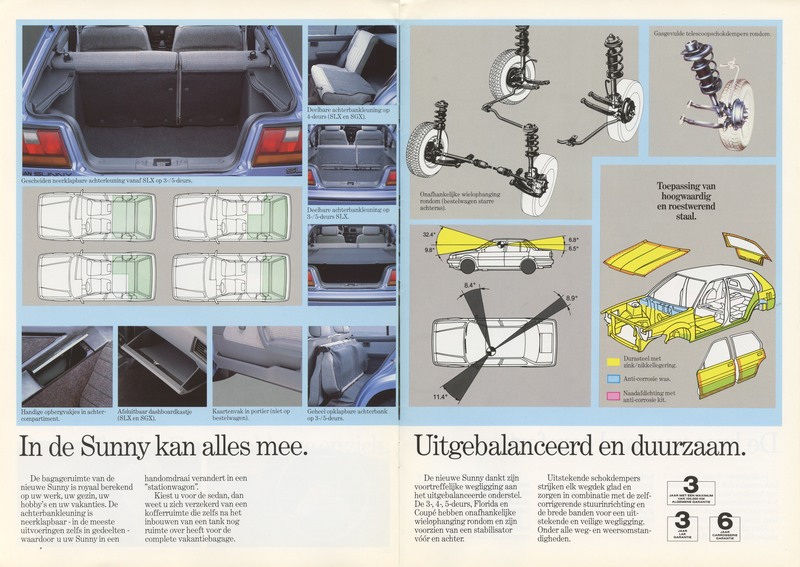 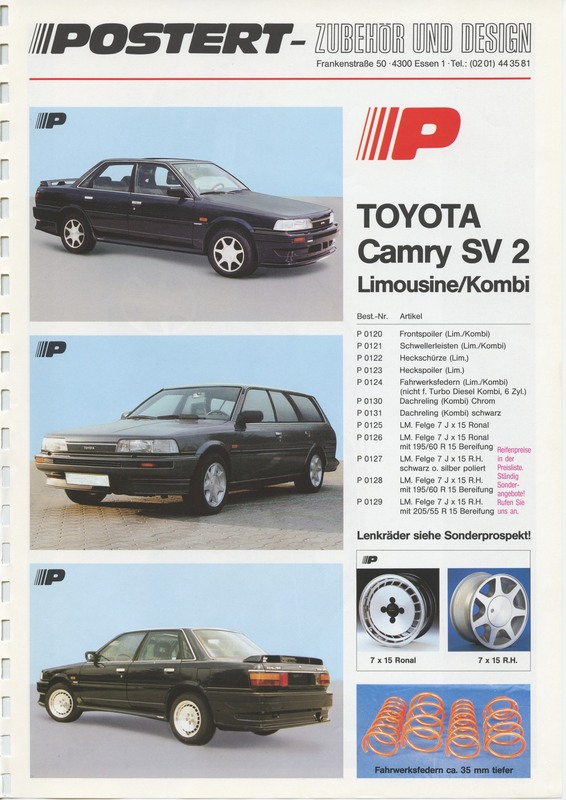 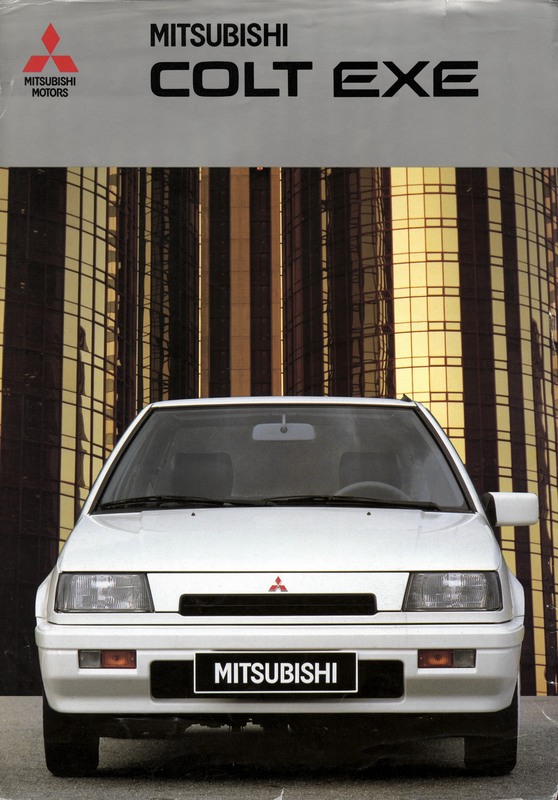 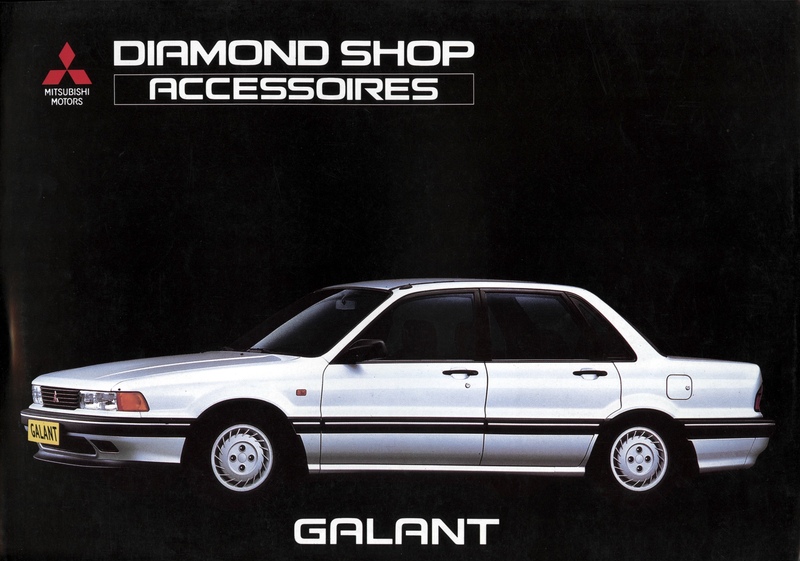 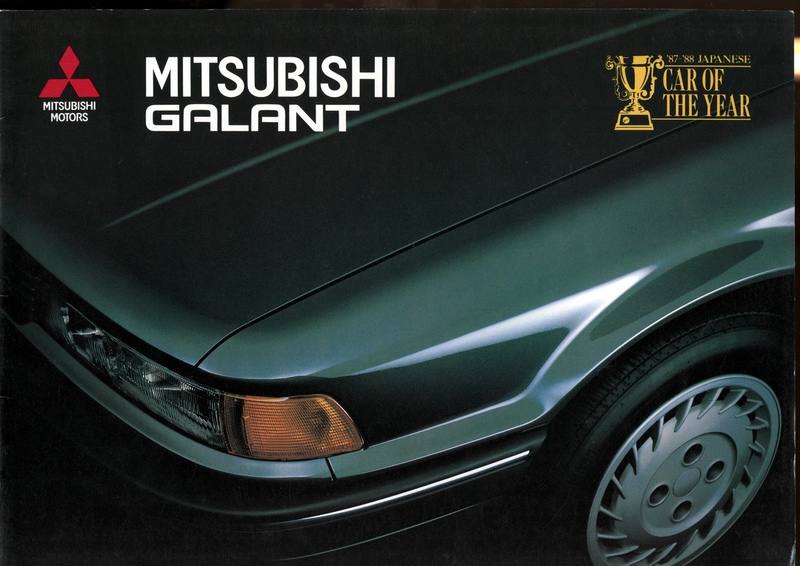 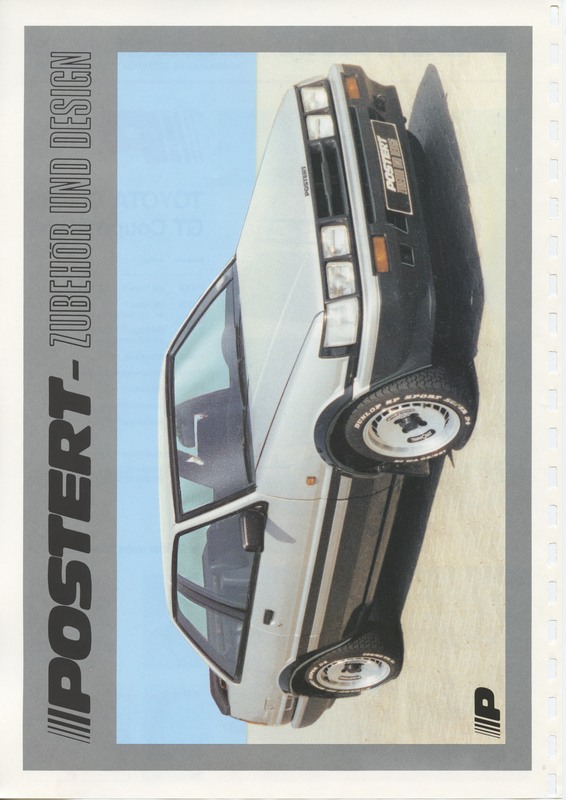 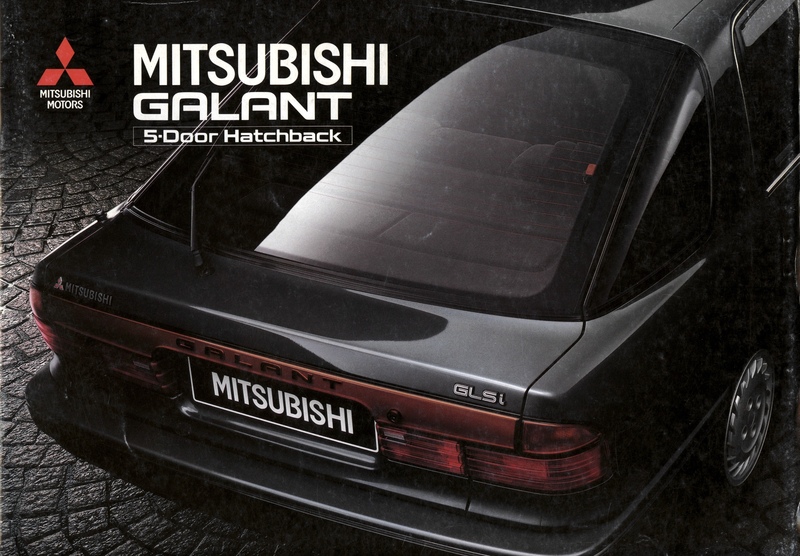 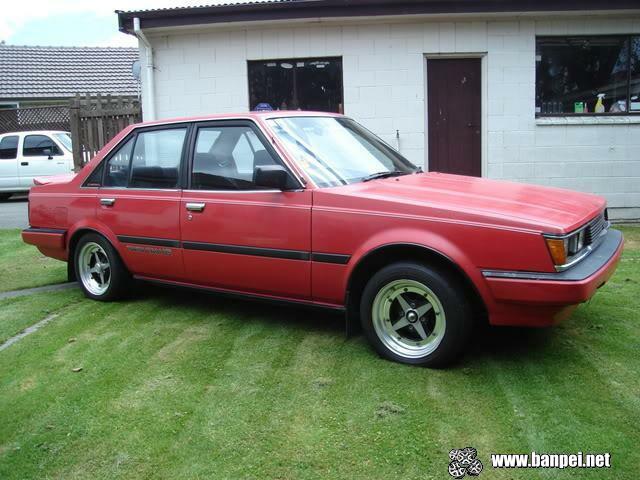 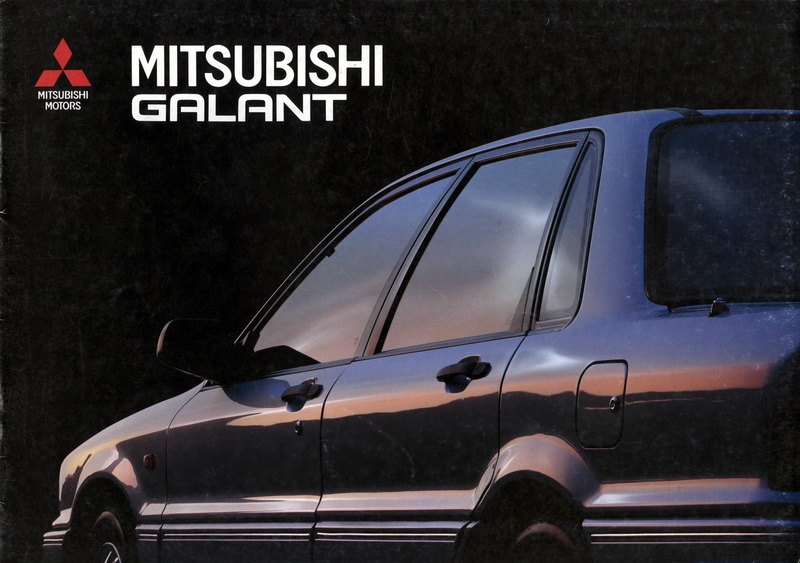 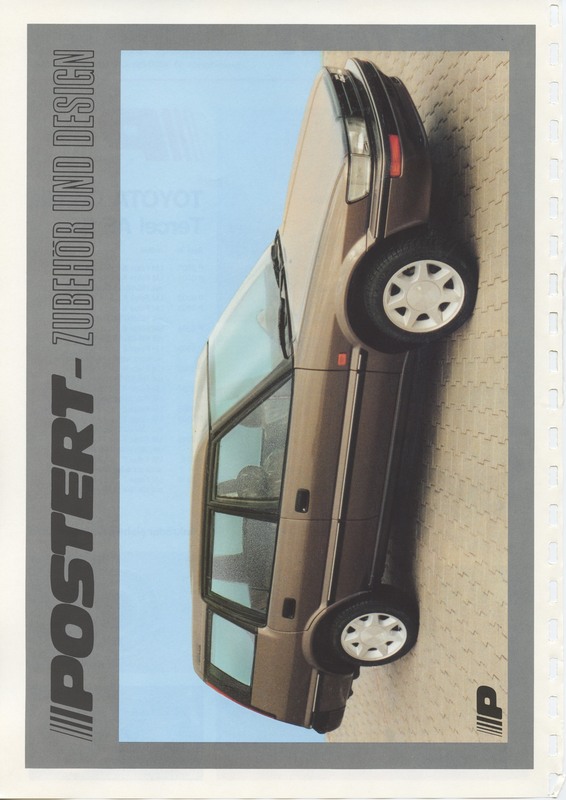 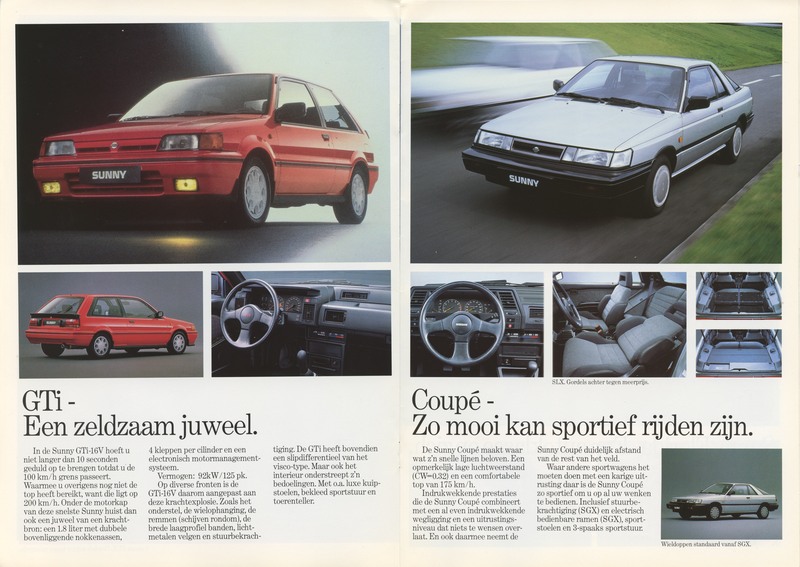 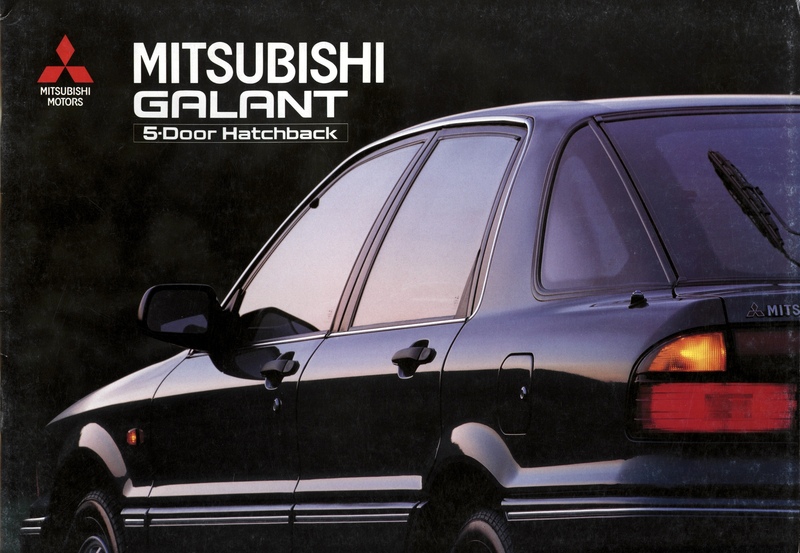 This is a Dutch Nissan Sunny N13 / B12 brochure from 1990. 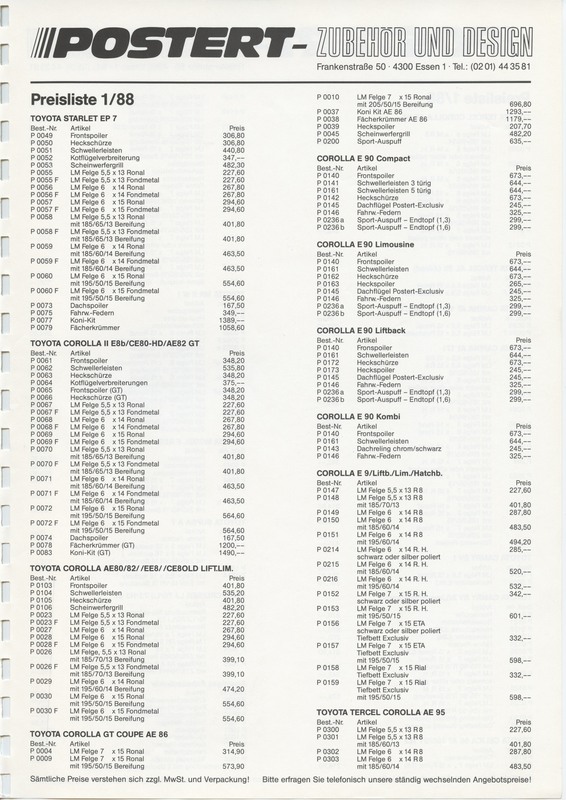 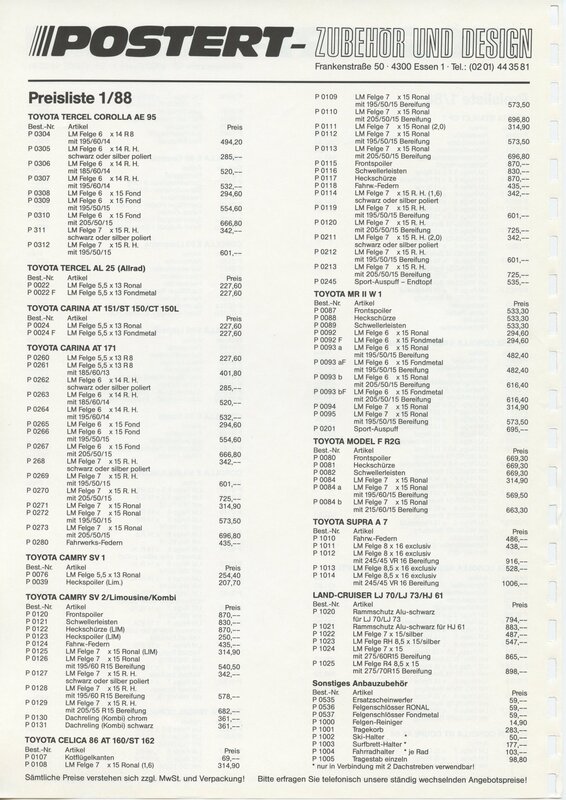 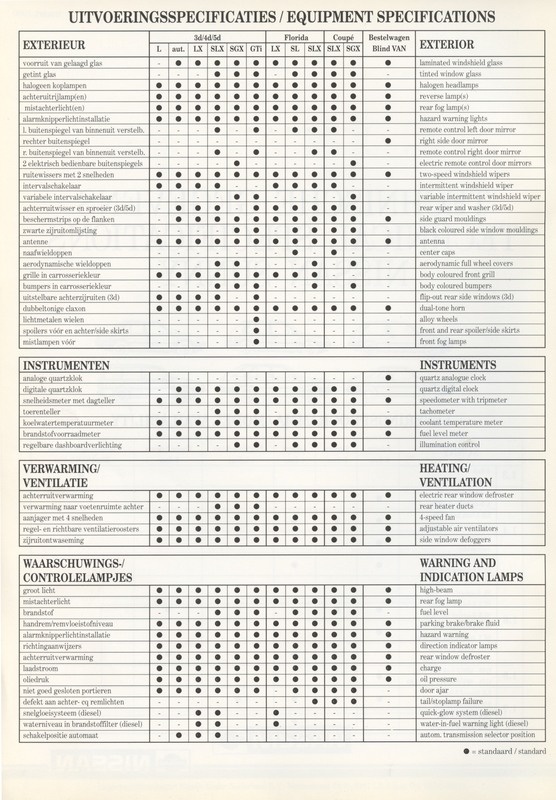 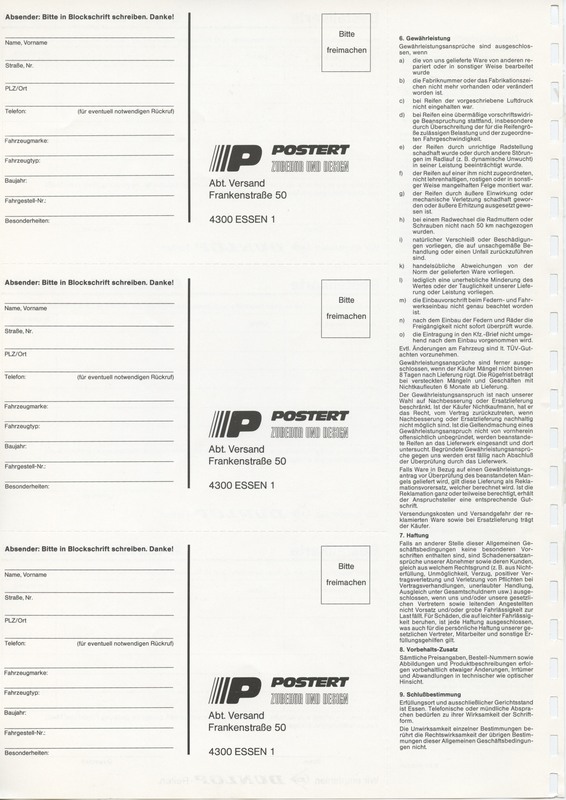 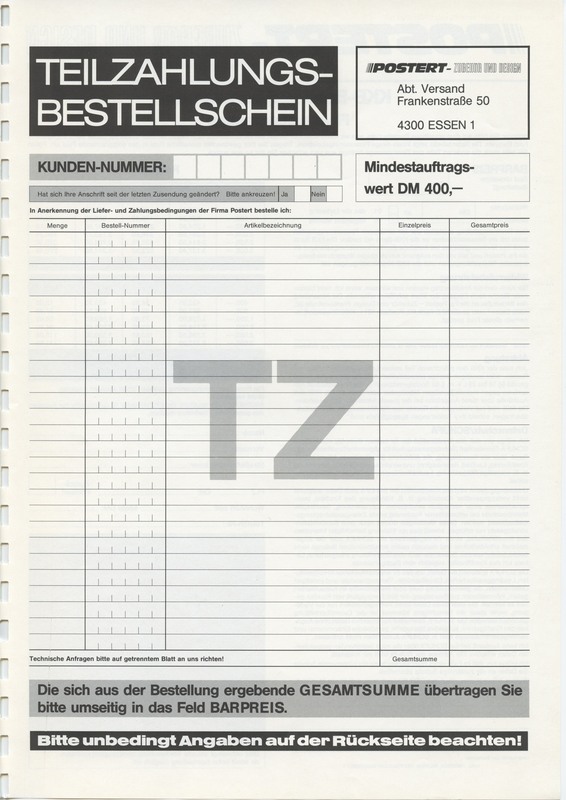 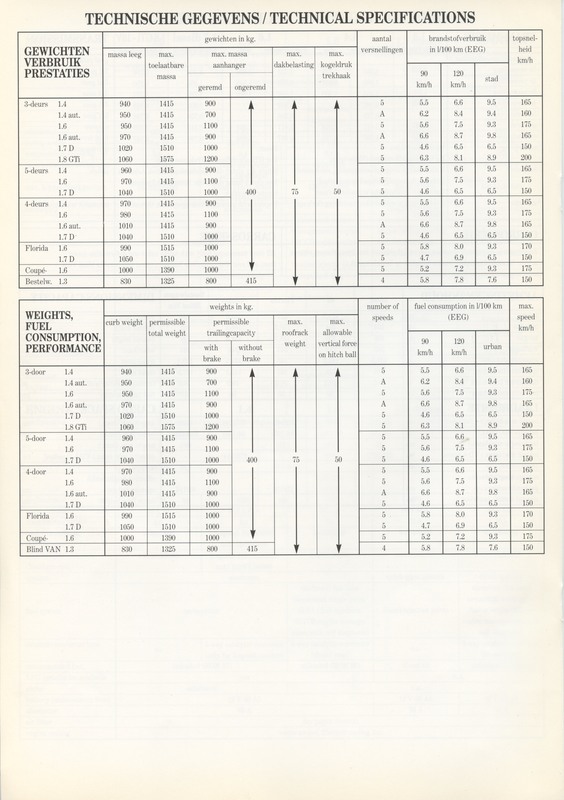 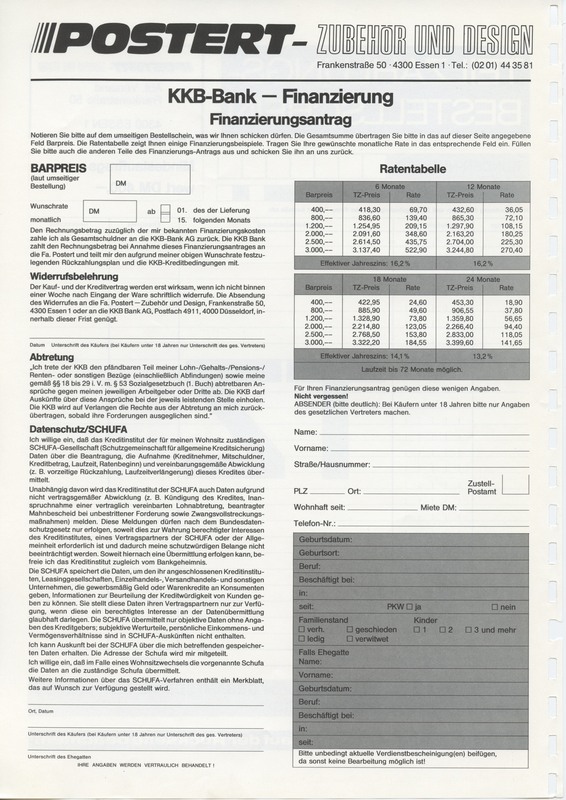 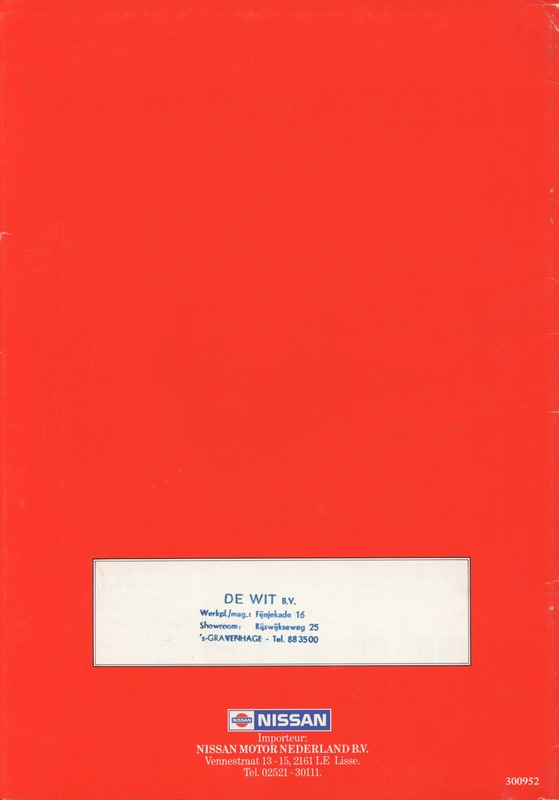 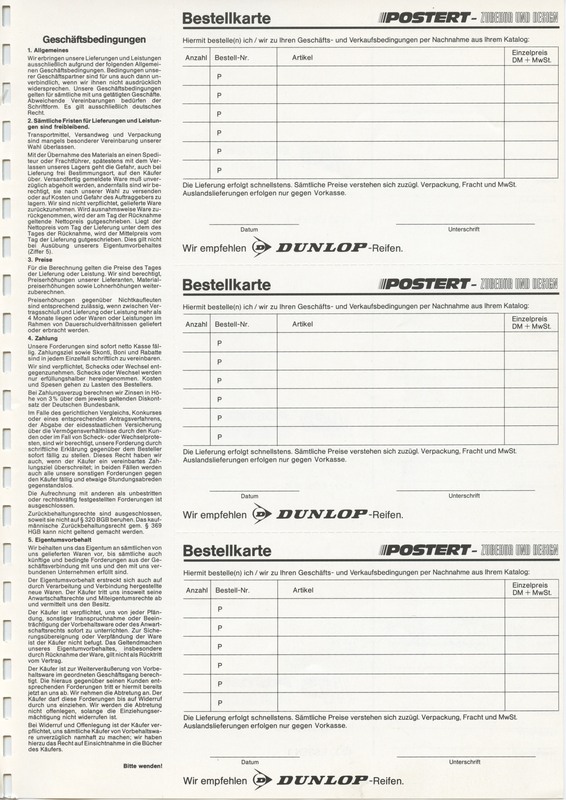 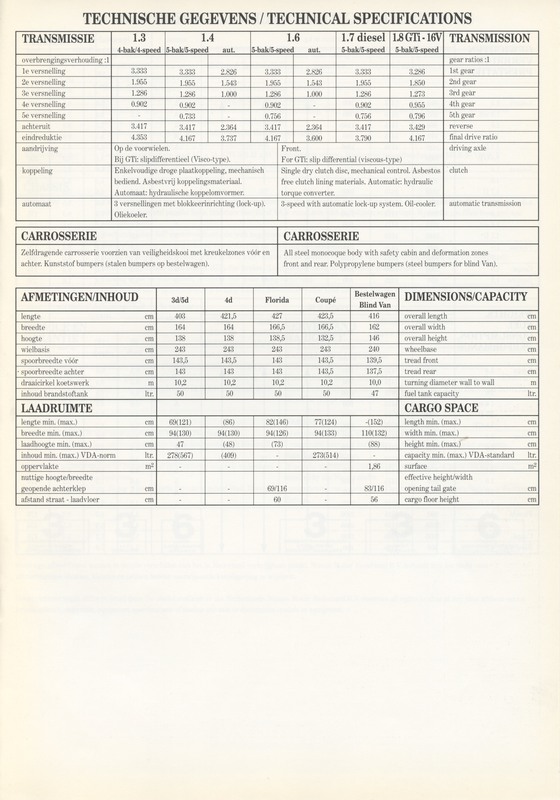 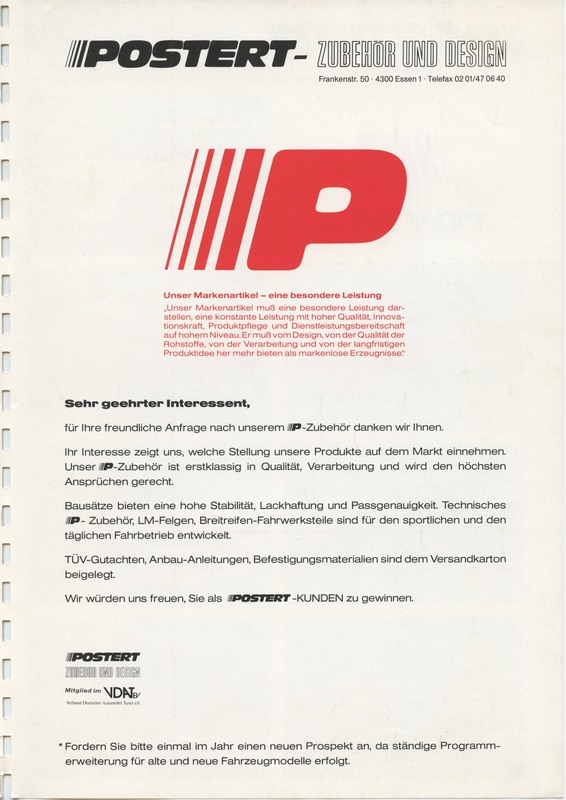 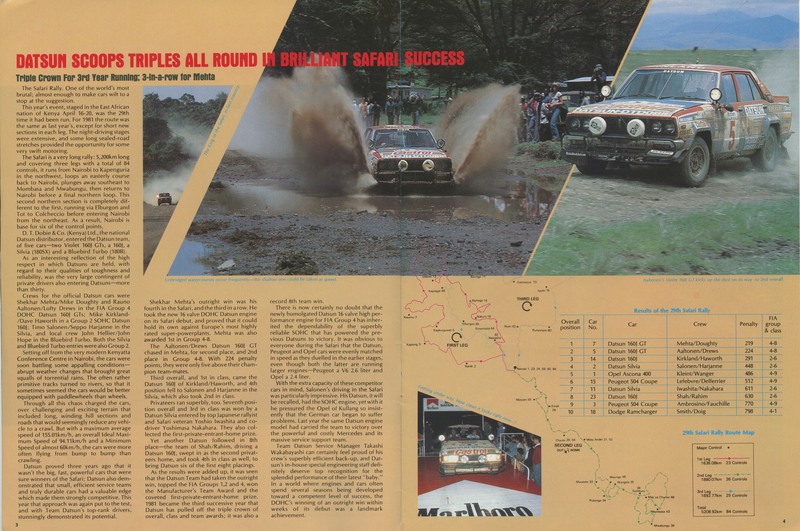 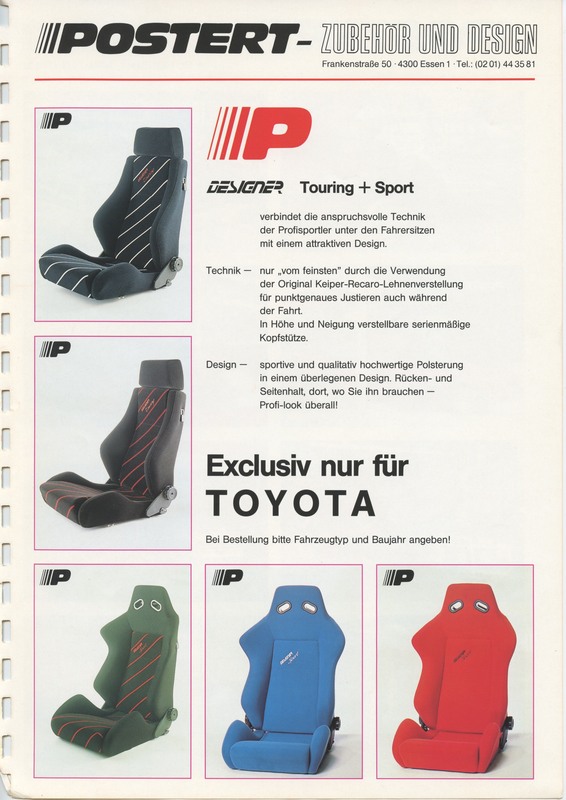 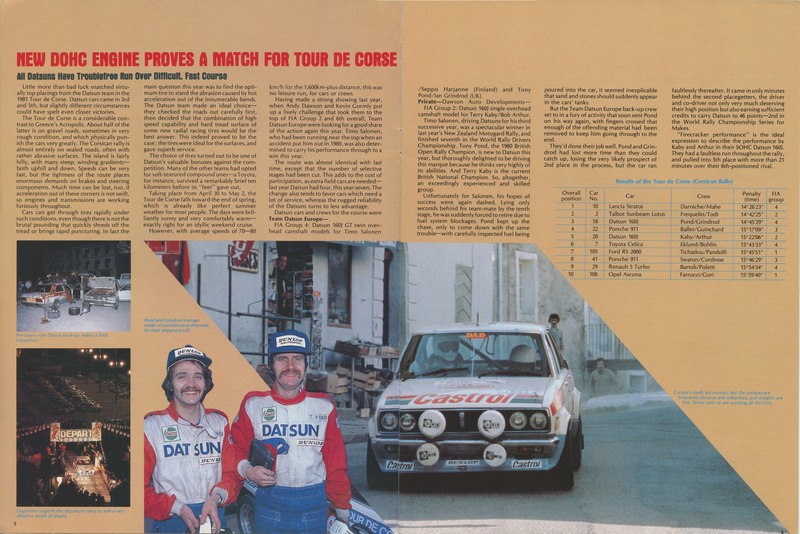 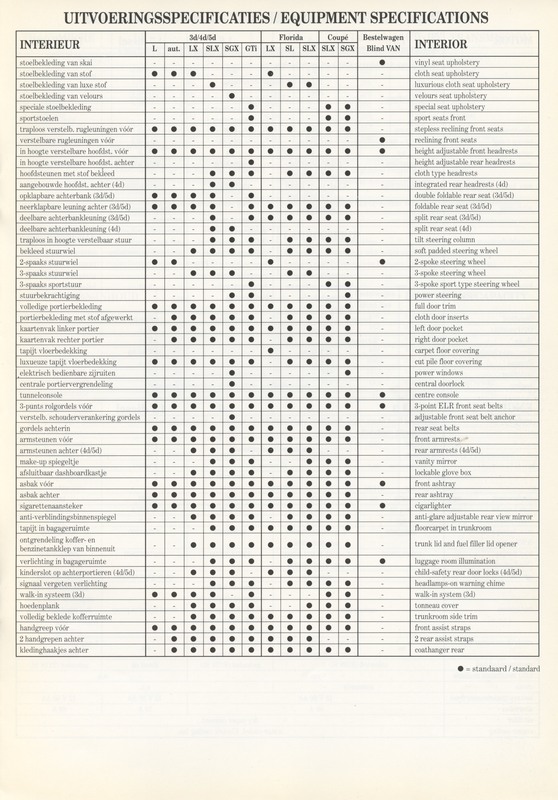 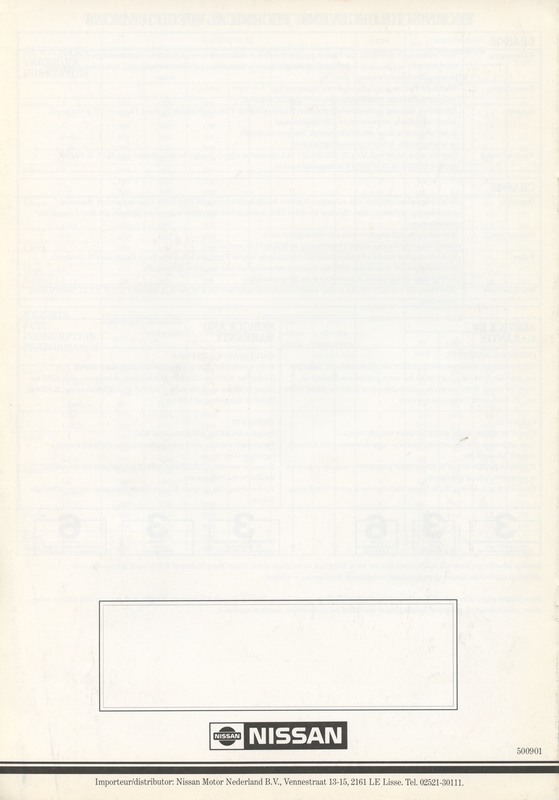 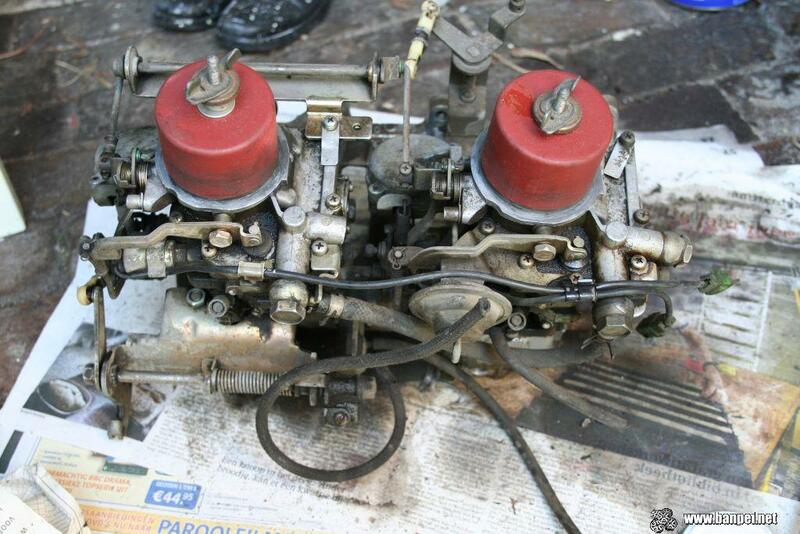 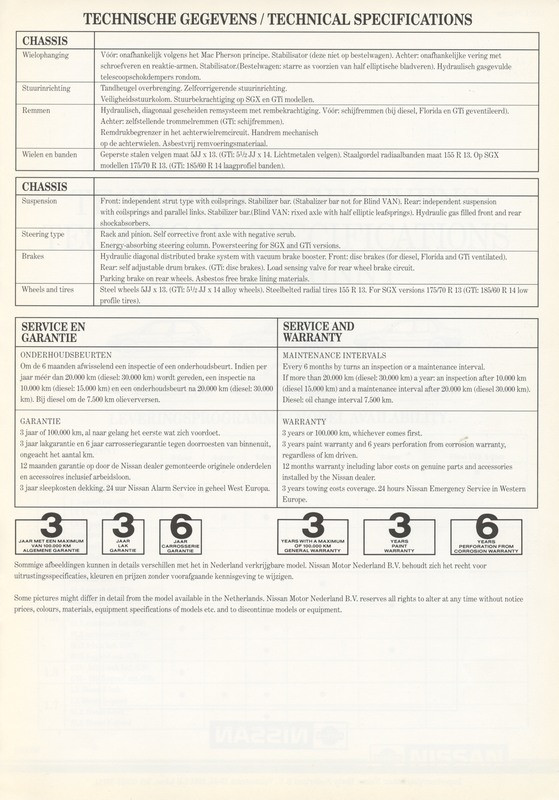 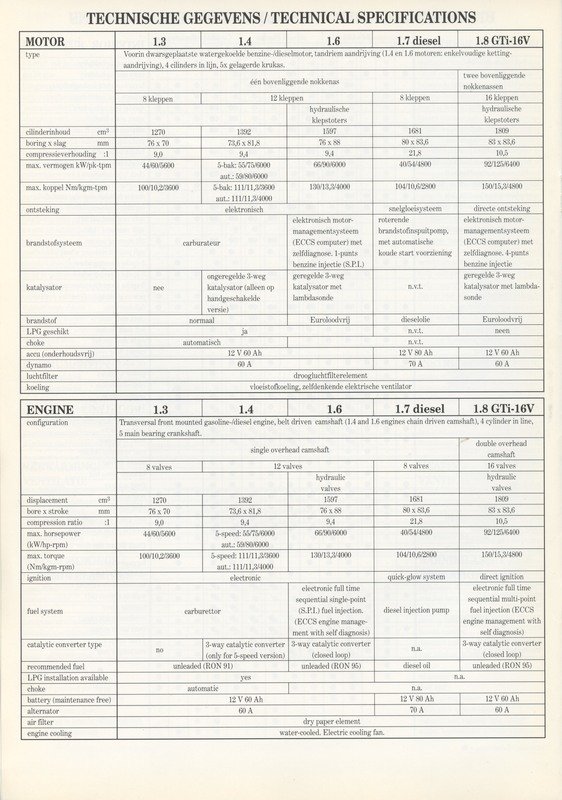 It includes the technical specifications leaflet and the pricelist from the same year. 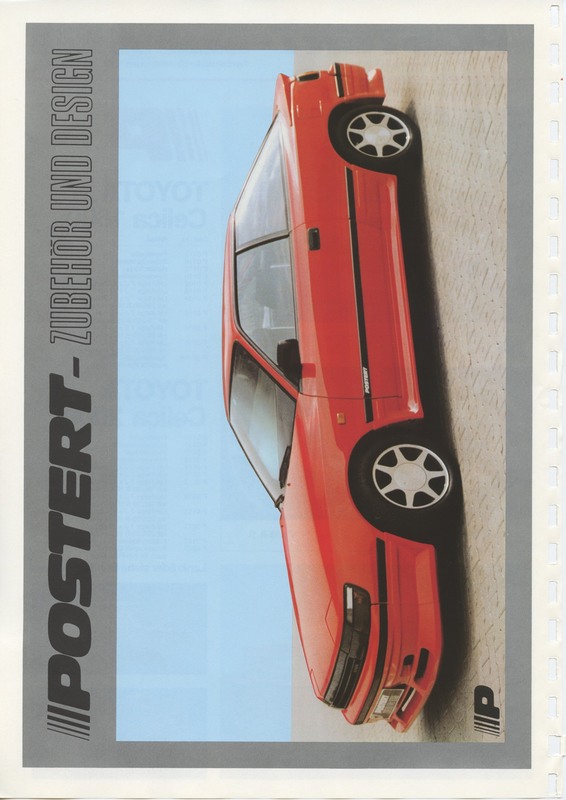 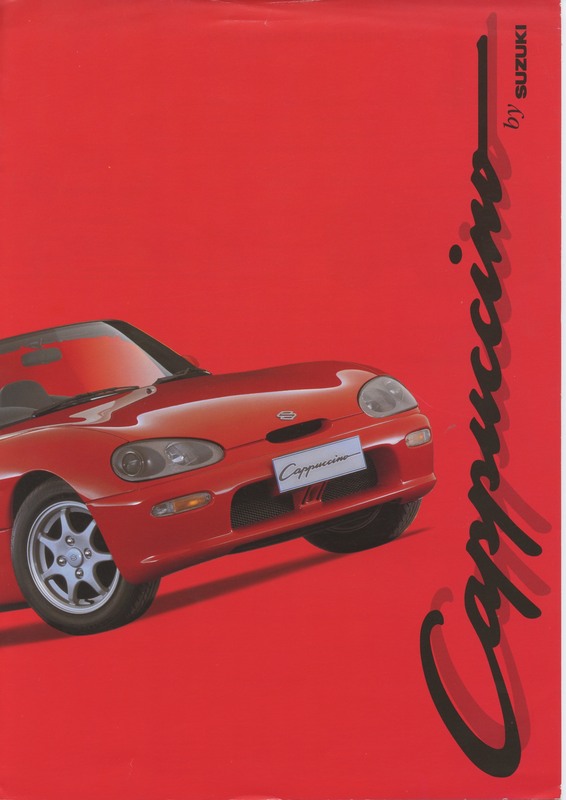 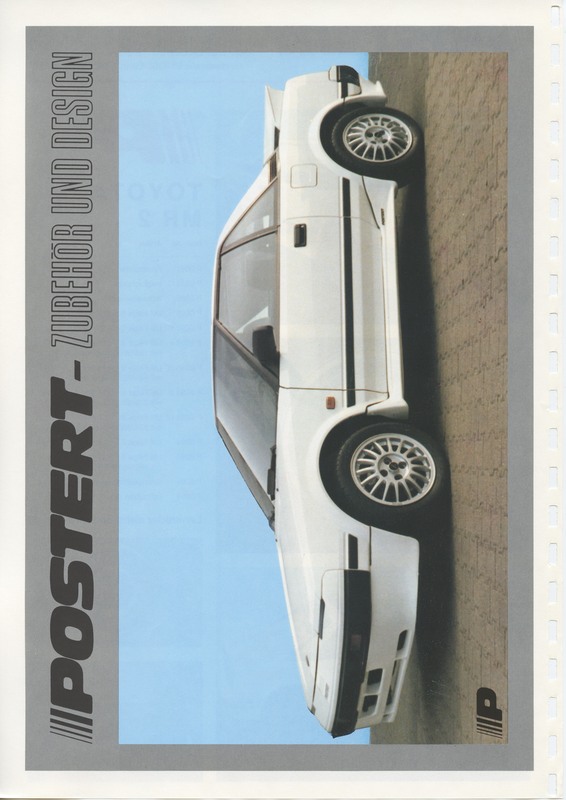 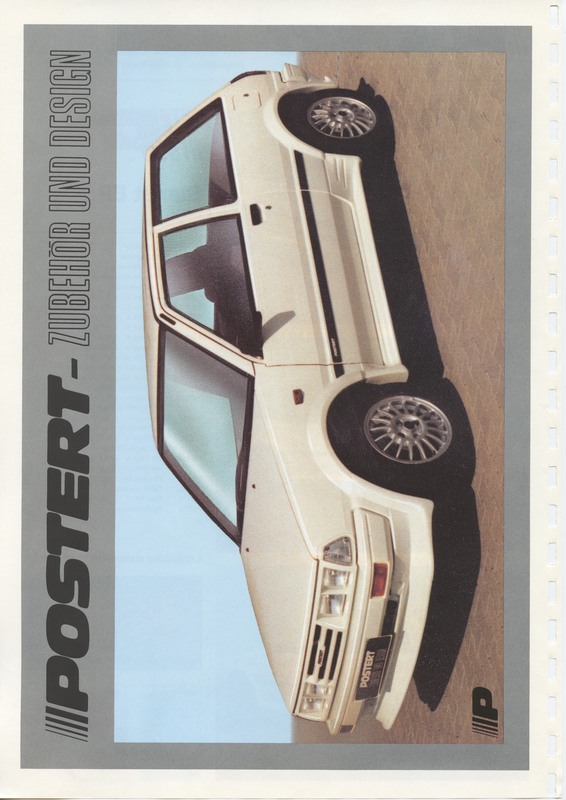 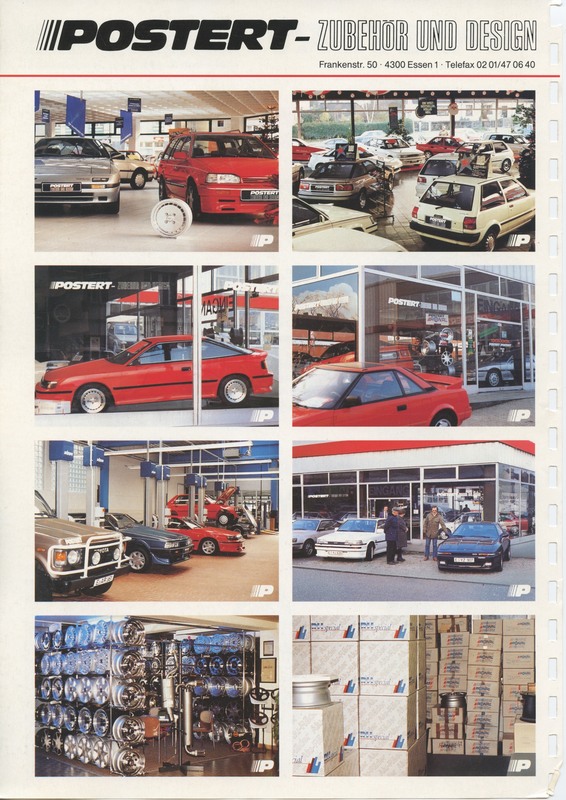 This is a Dutch Suzuki Cappuccino brochure from 1994. 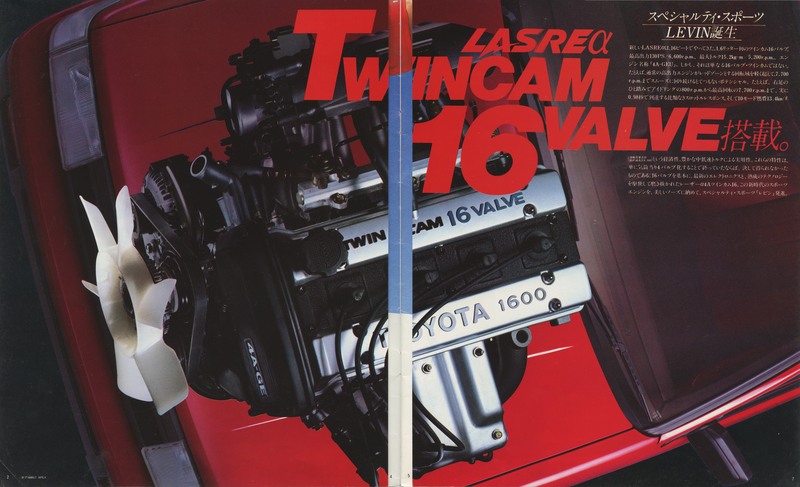 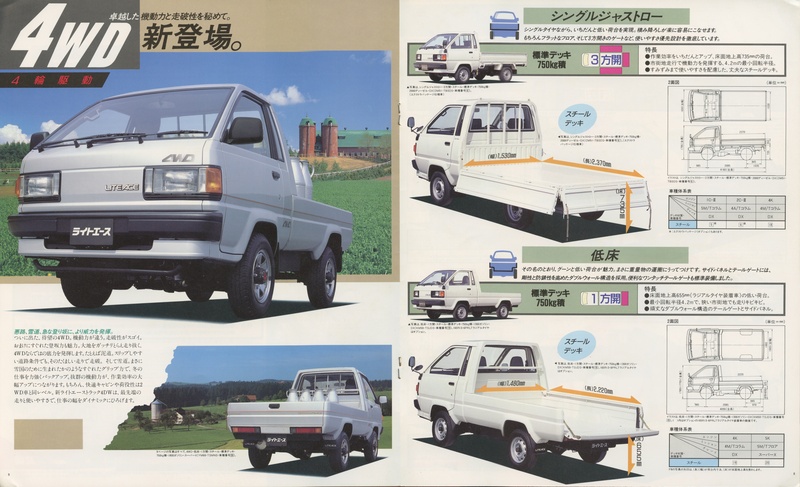 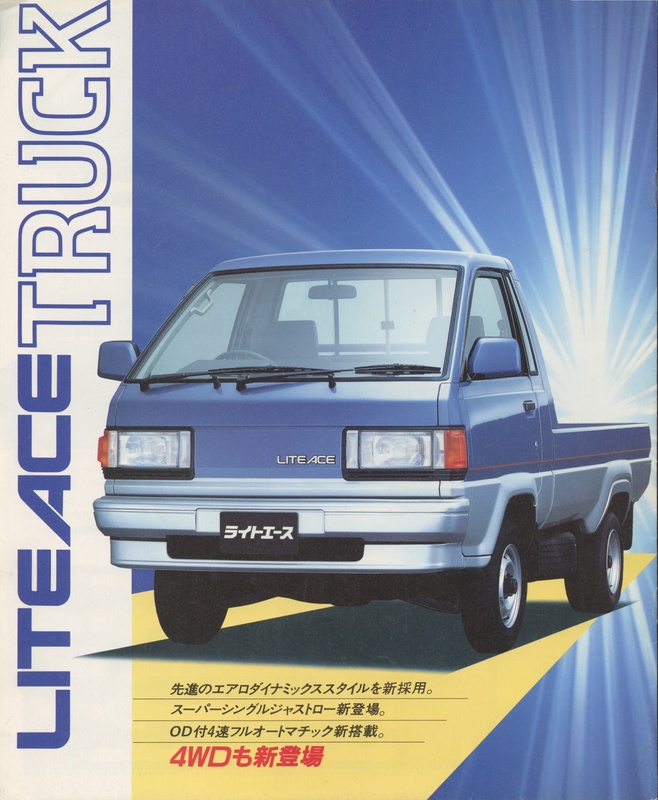 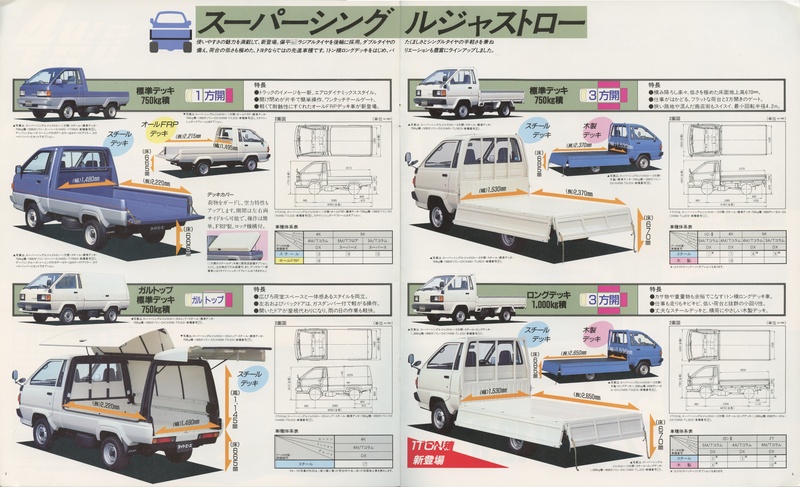 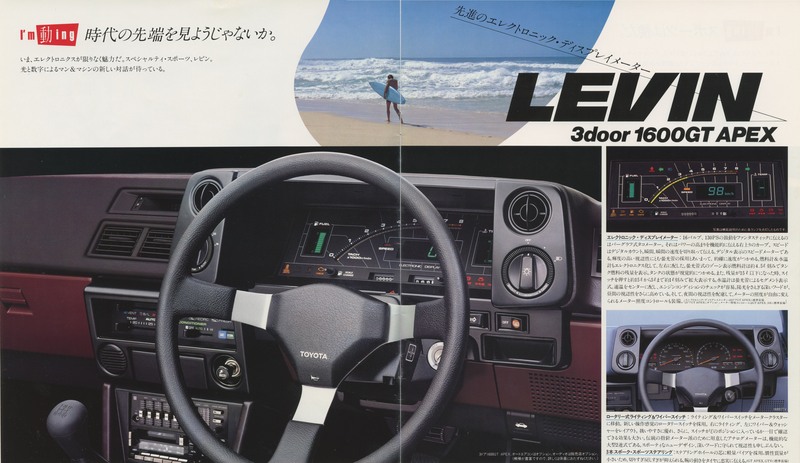 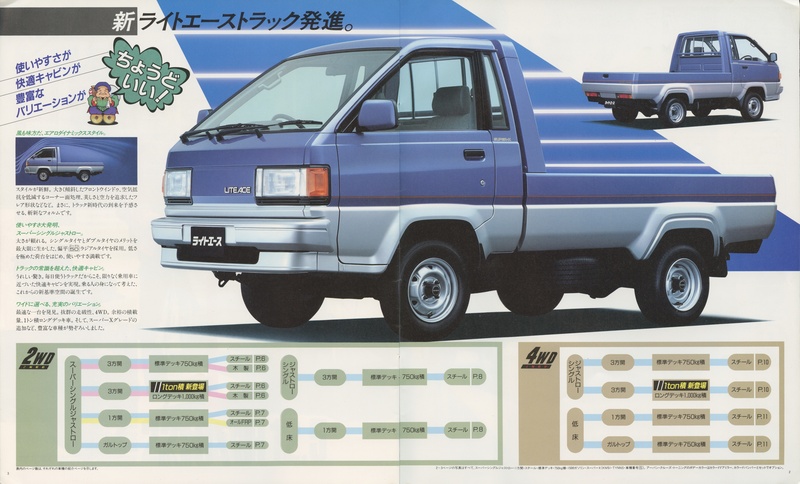 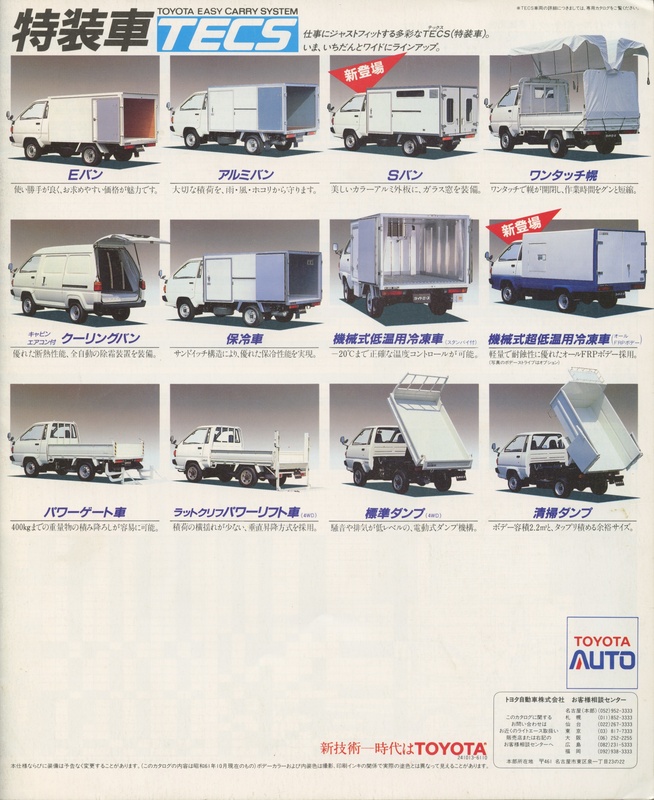 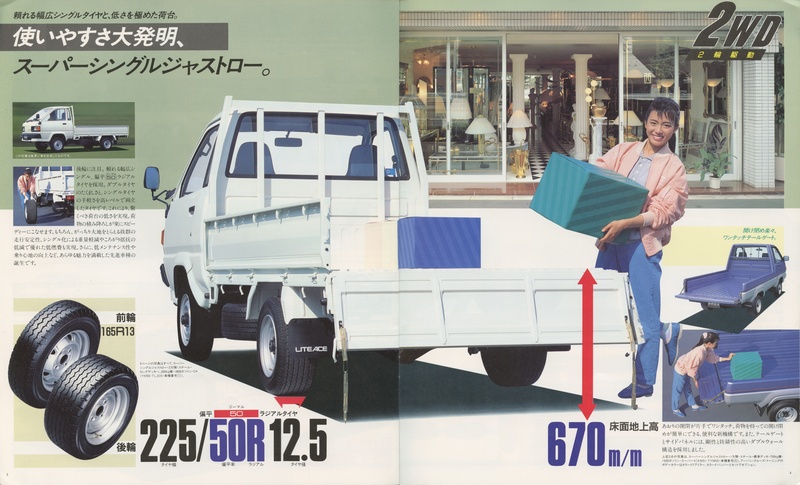 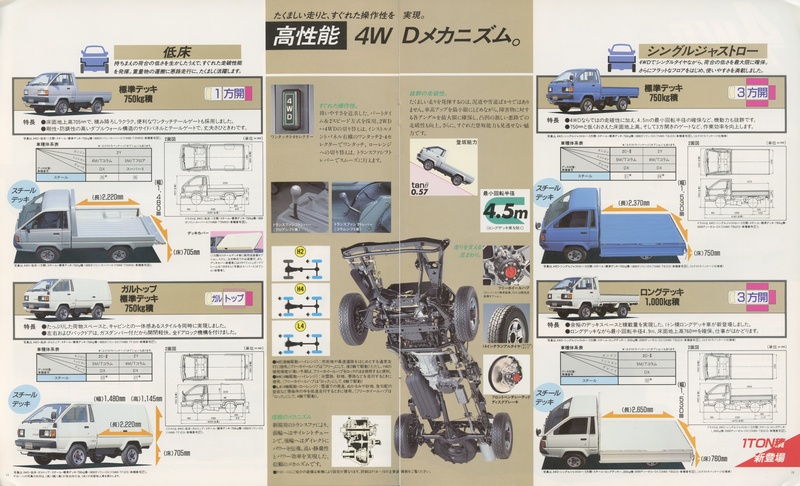 This is a Japanese Toyota Liteace Truck Brochure from 1986. 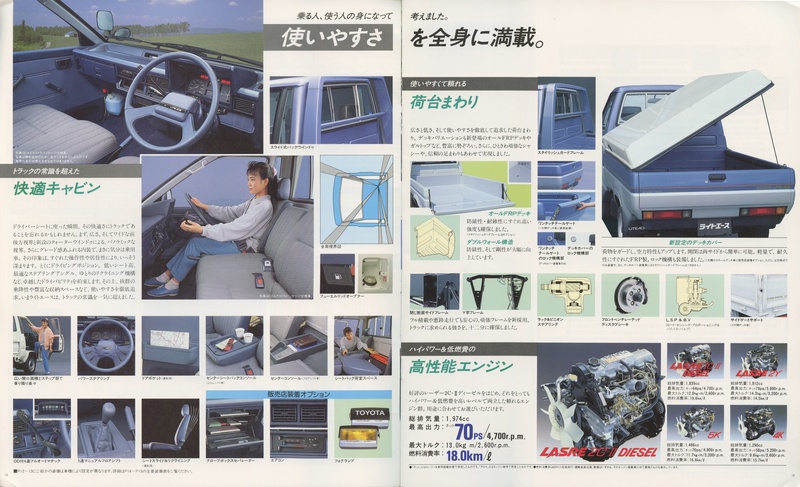 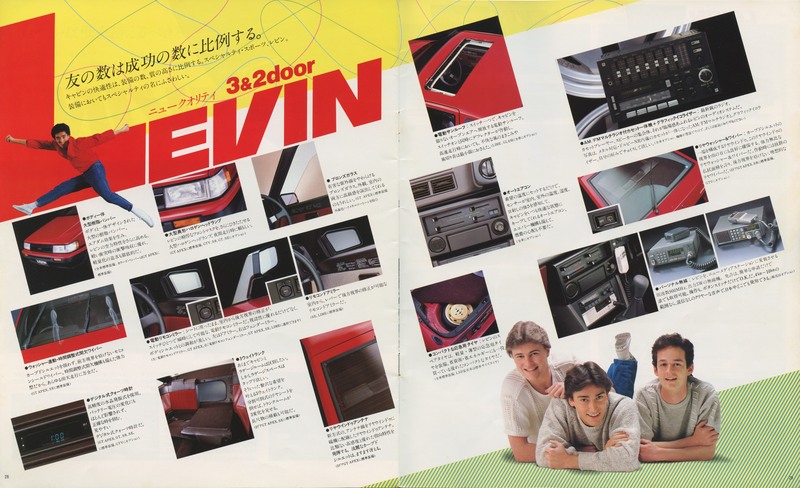 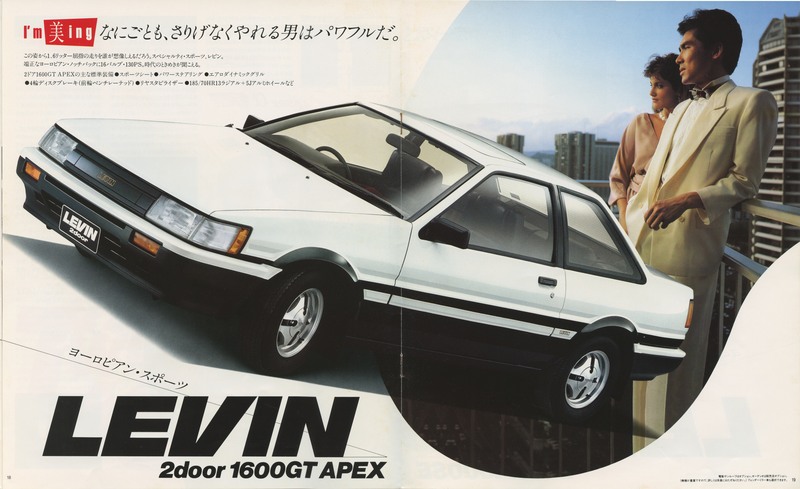 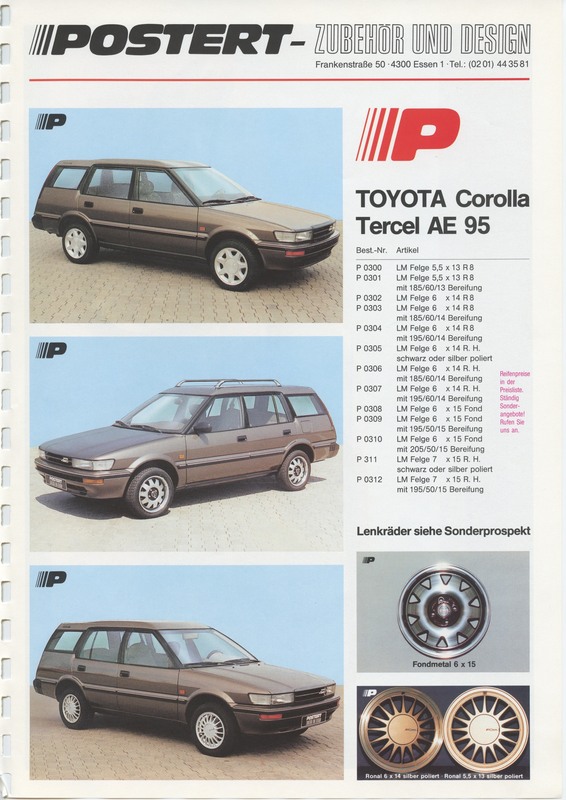 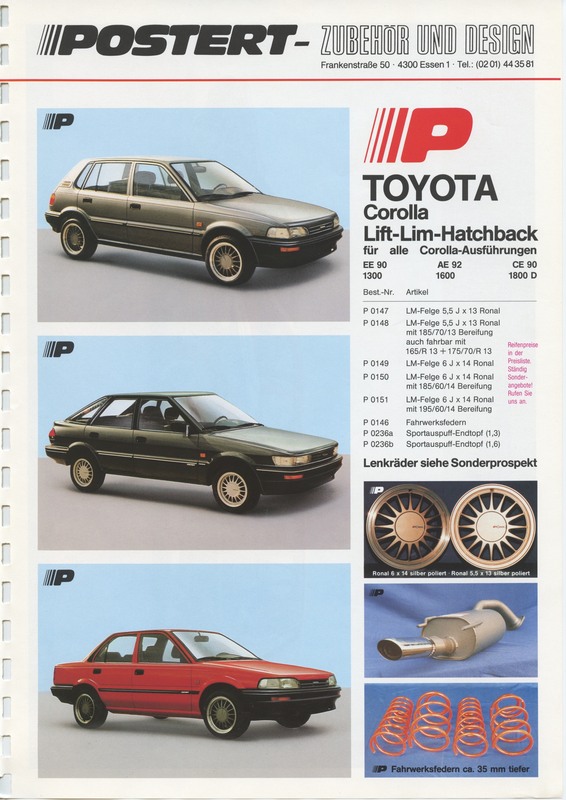 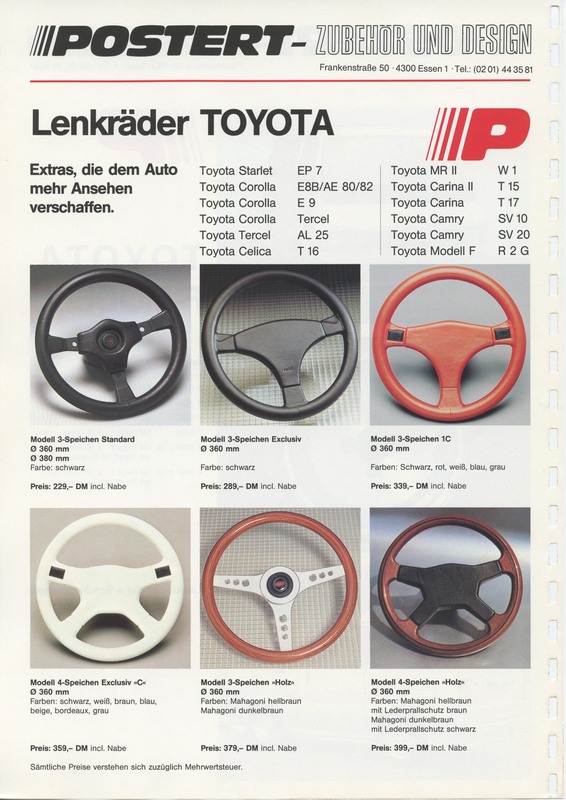 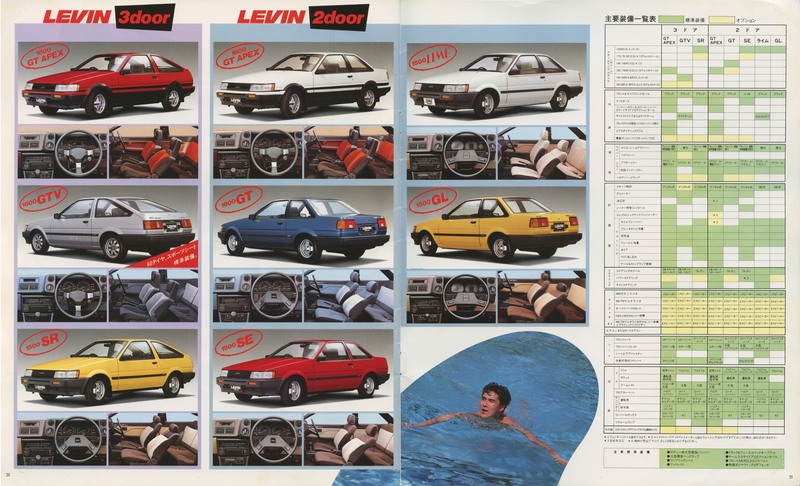 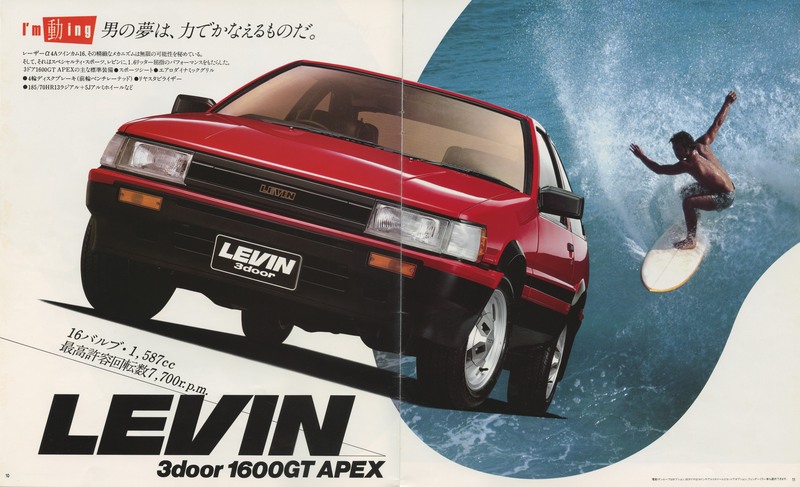 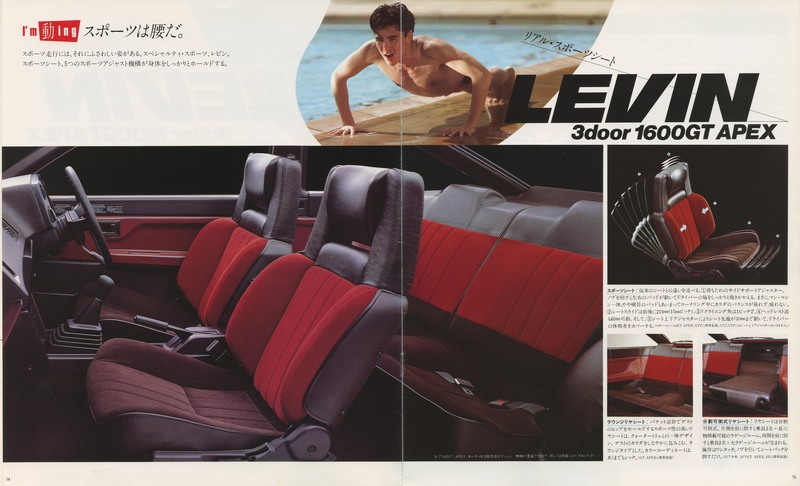 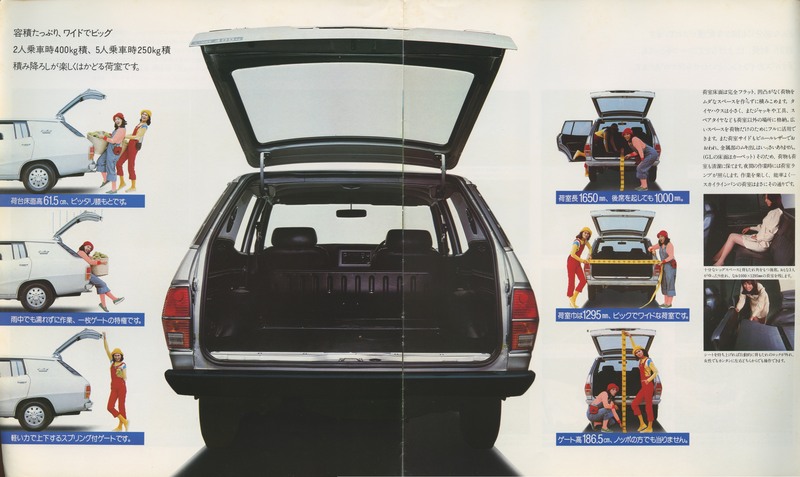 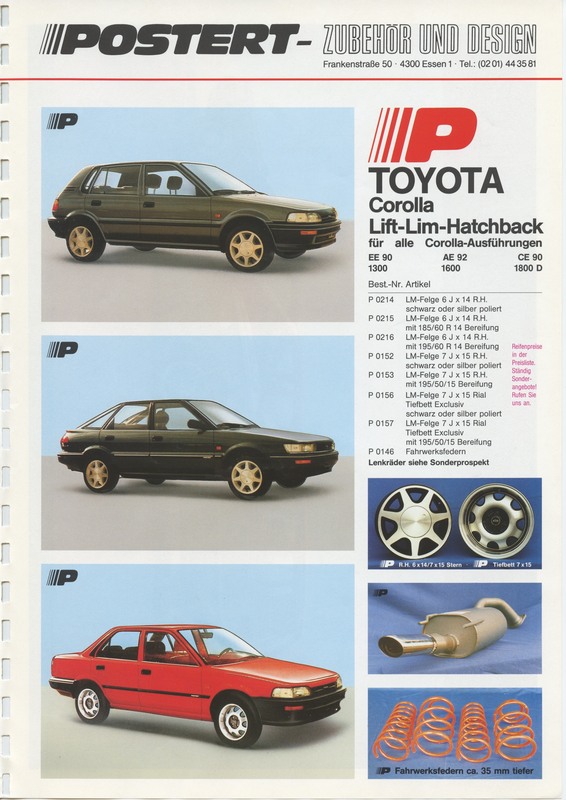 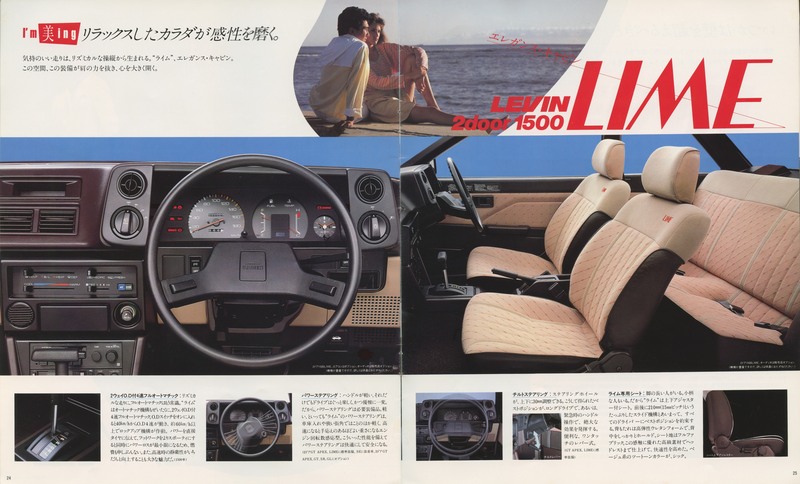 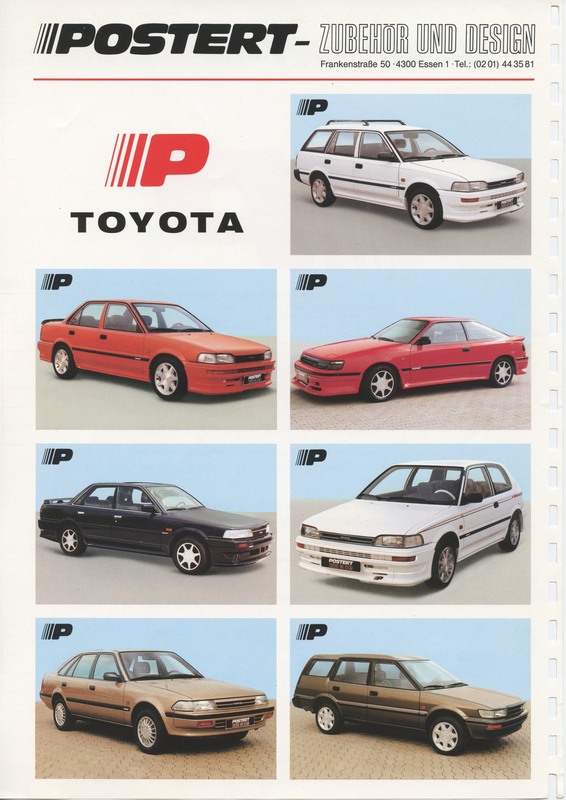 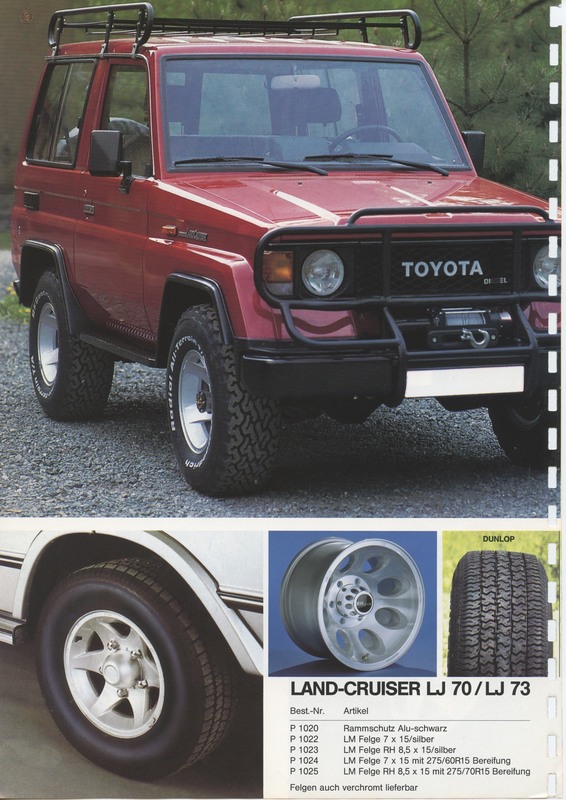 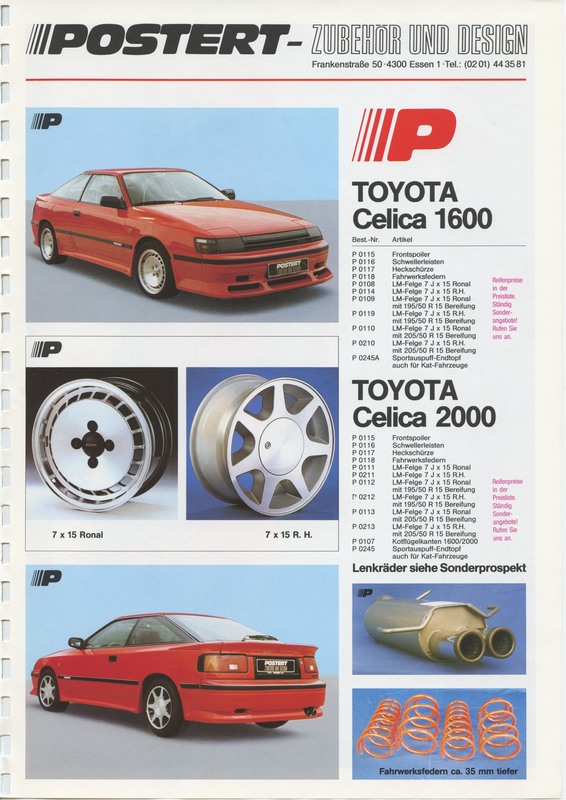 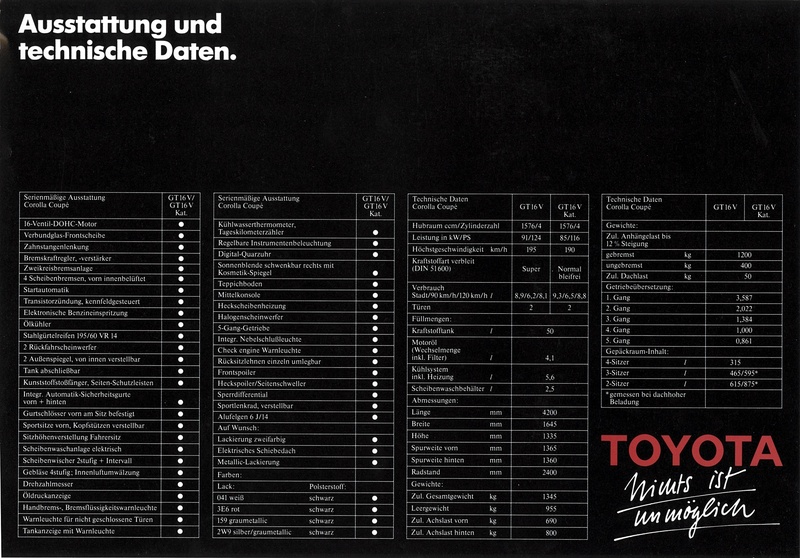 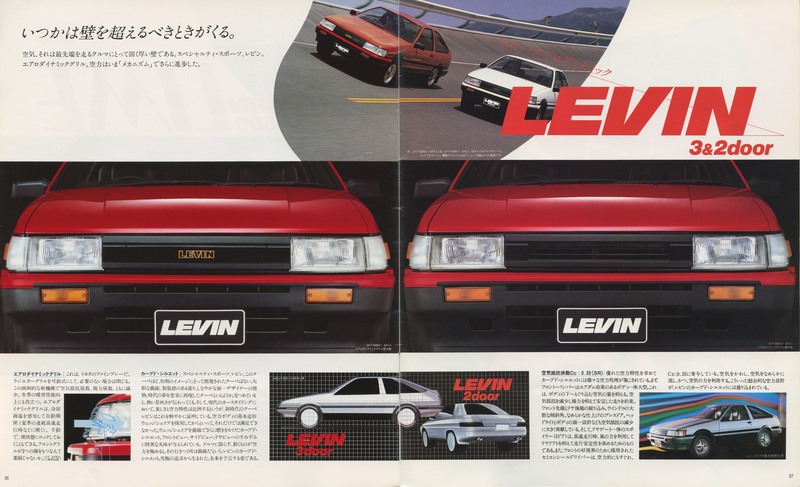 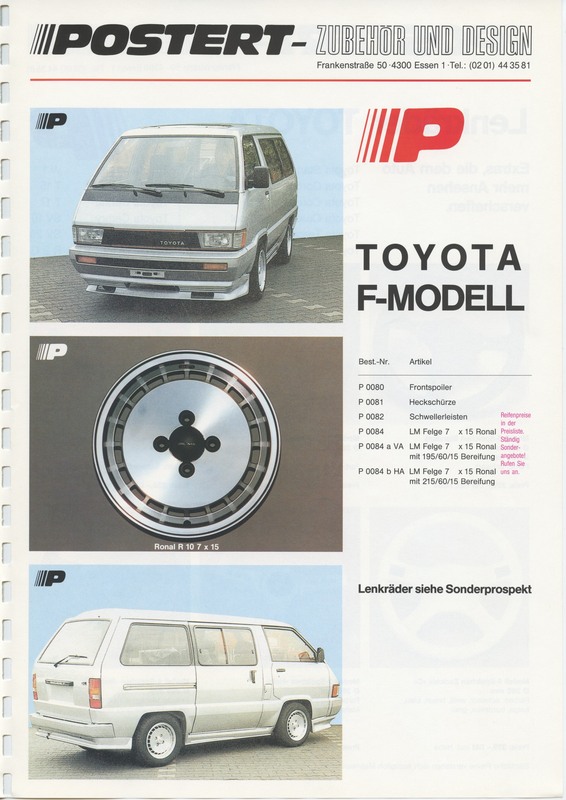 This is a Japanese Toyota Liteace Wagon Brochure from August 1986.